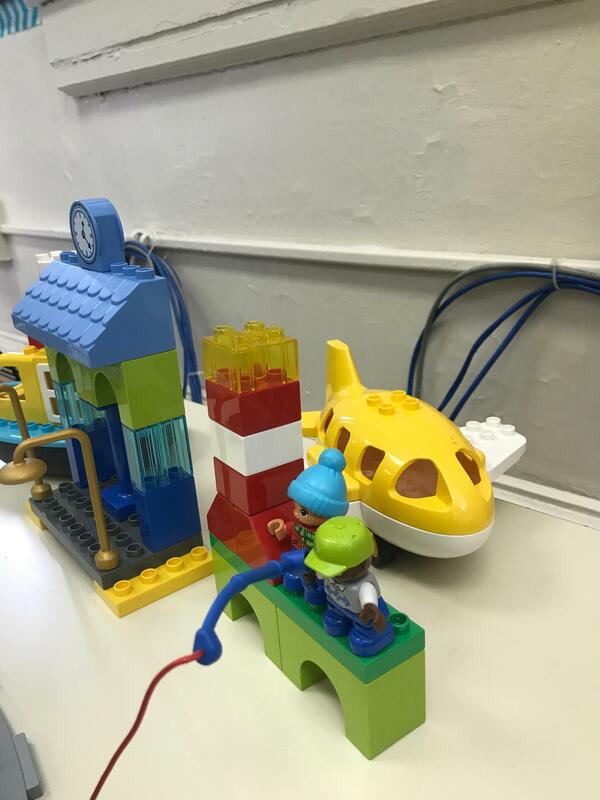 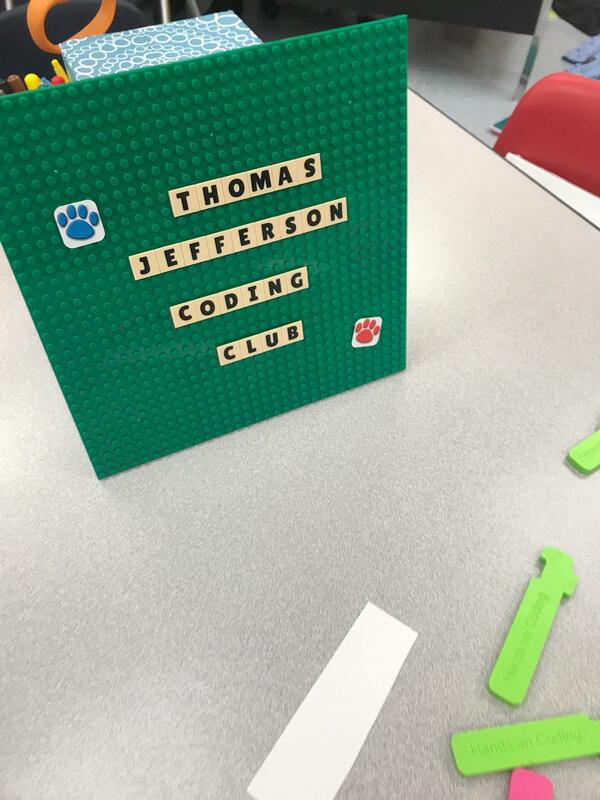 The Thomas Jefferson Coding Club fosters students’ creativity, reinforces computational thinking and promotes teamwork. 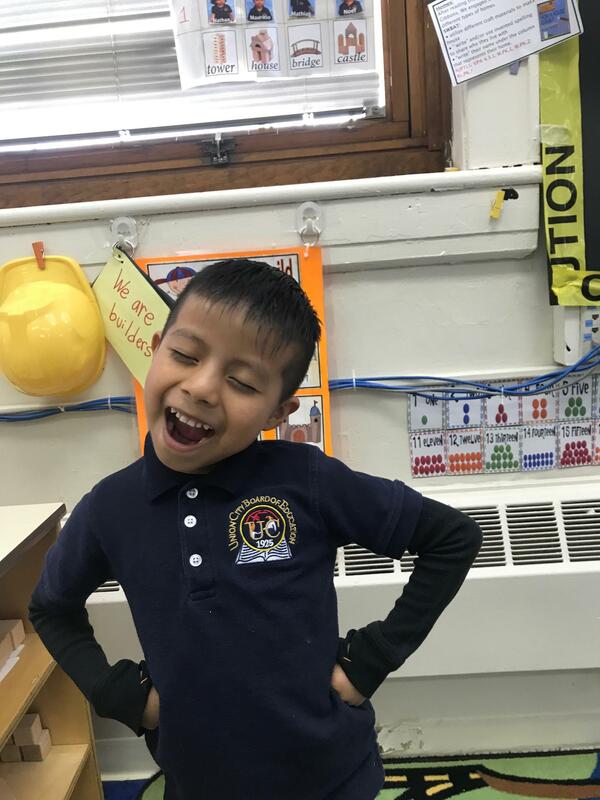 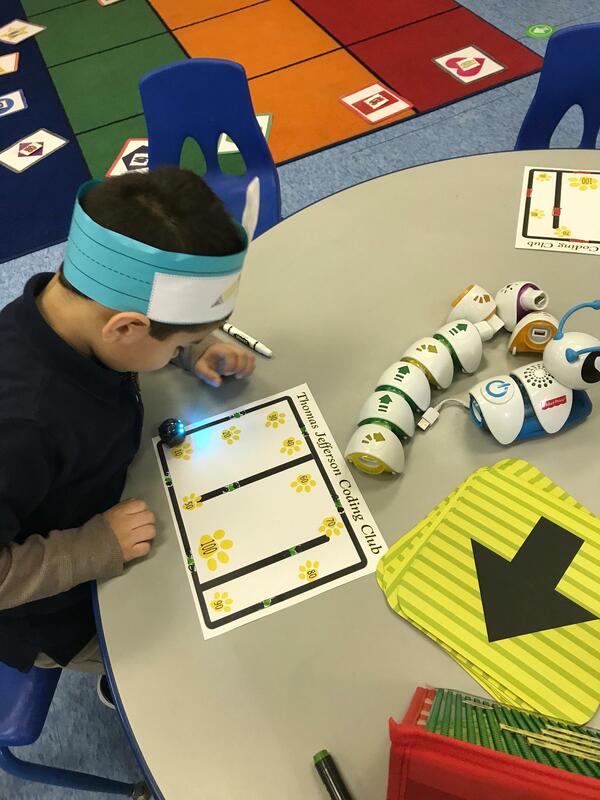 Coding help students improve their problem solving and analytical skills as well as develop an understanding for the technology that is shaping our world today. 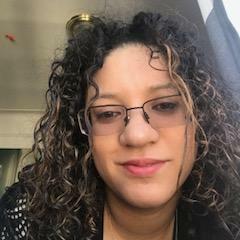 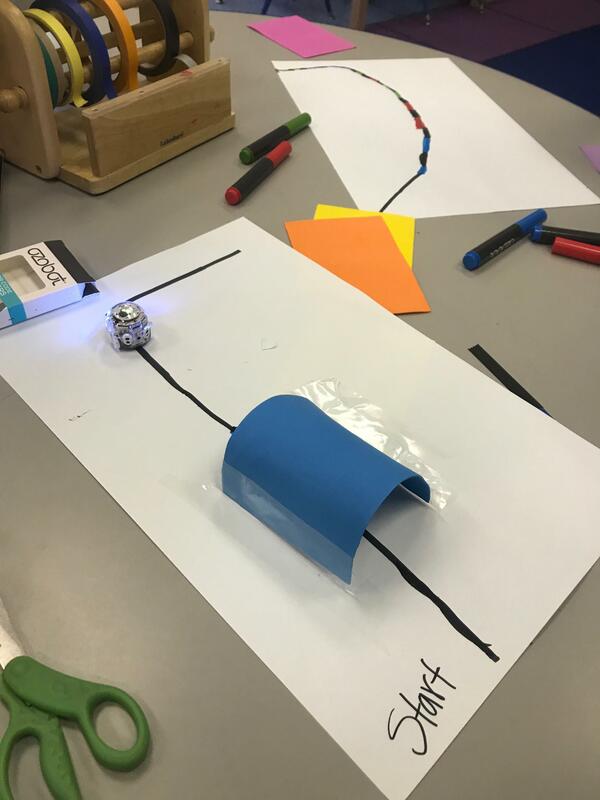 Students will learn basic computer science concepts as they explore and design algorithms to execute different tasks. 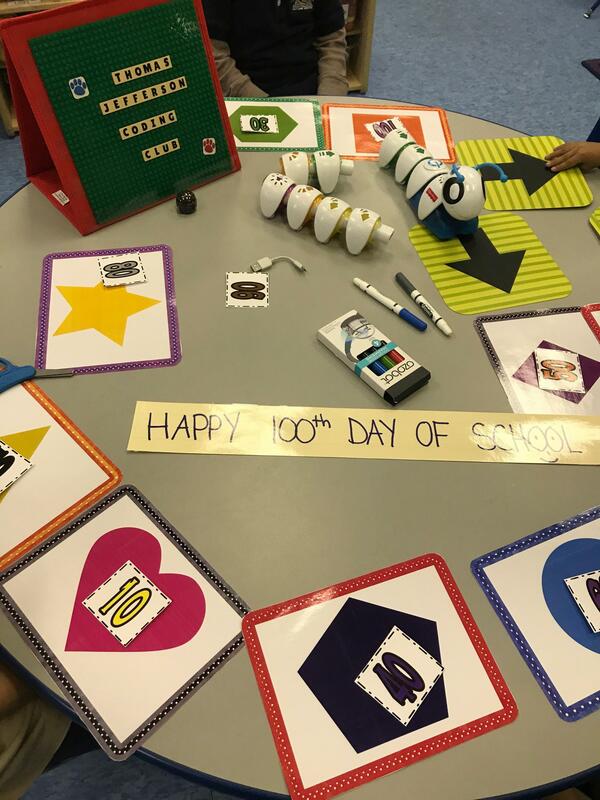 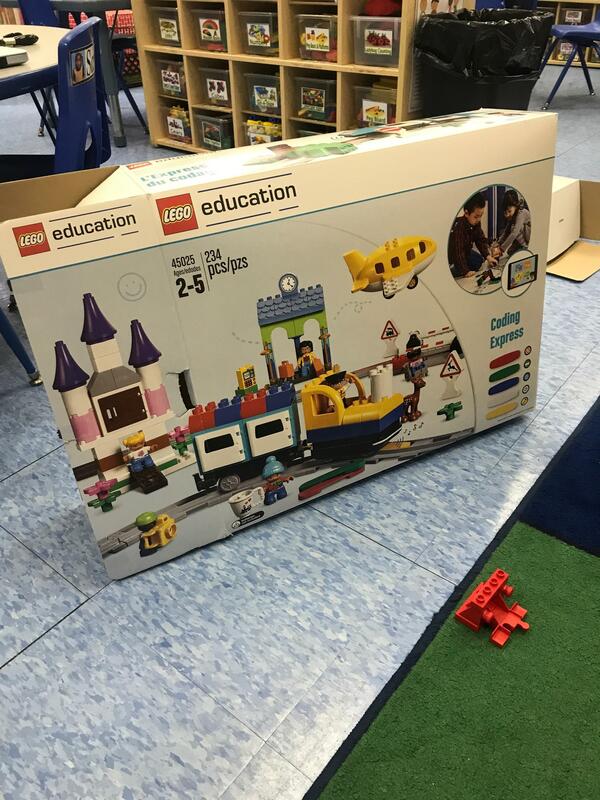 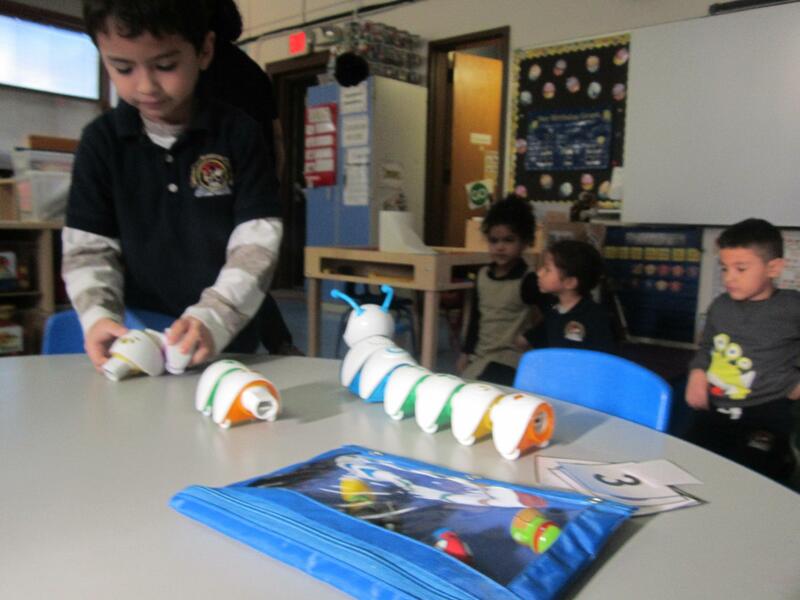 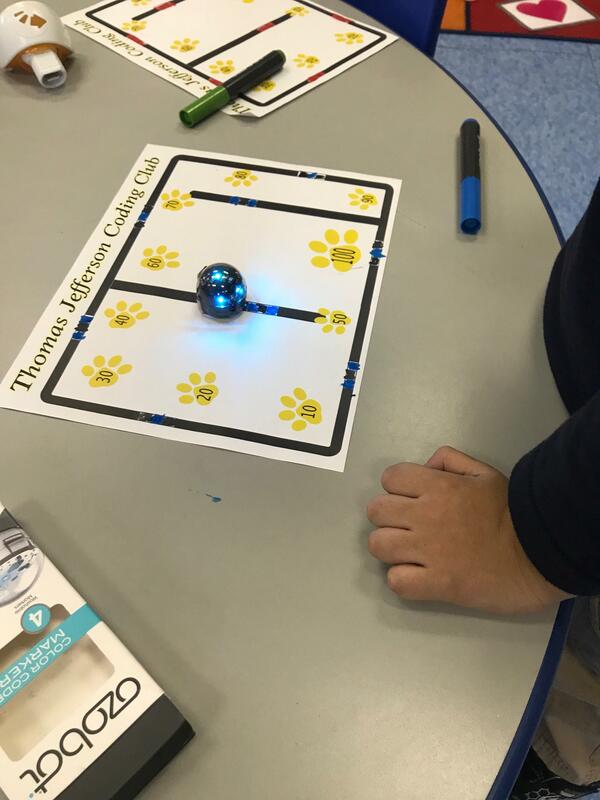 Students will acquire knowledge about coding and robotics through hands-on activities. 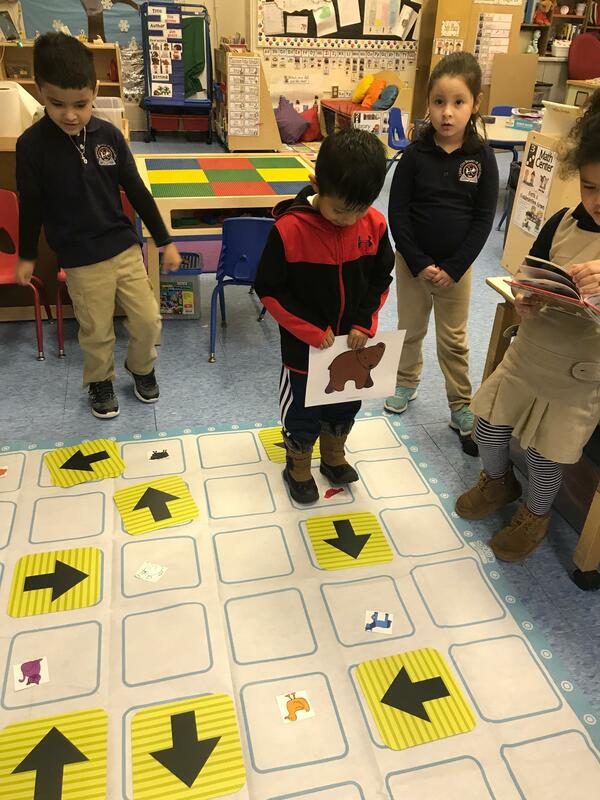 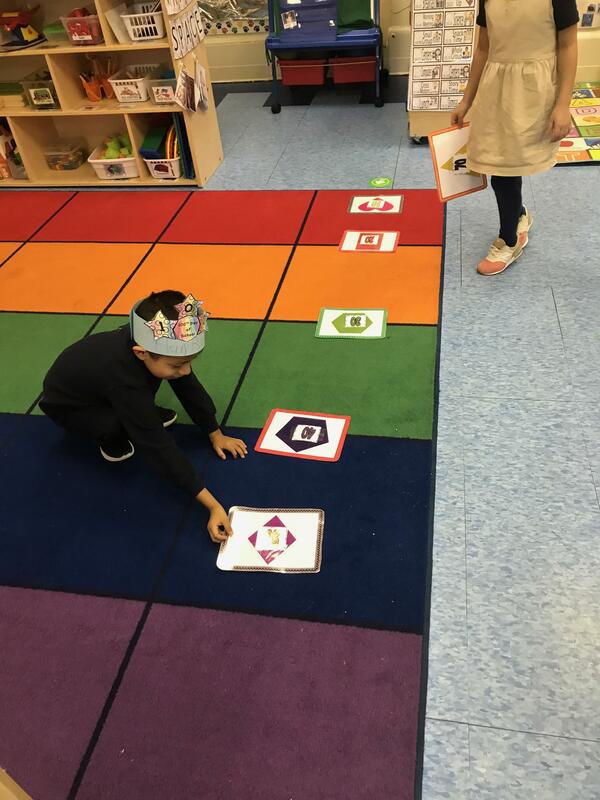 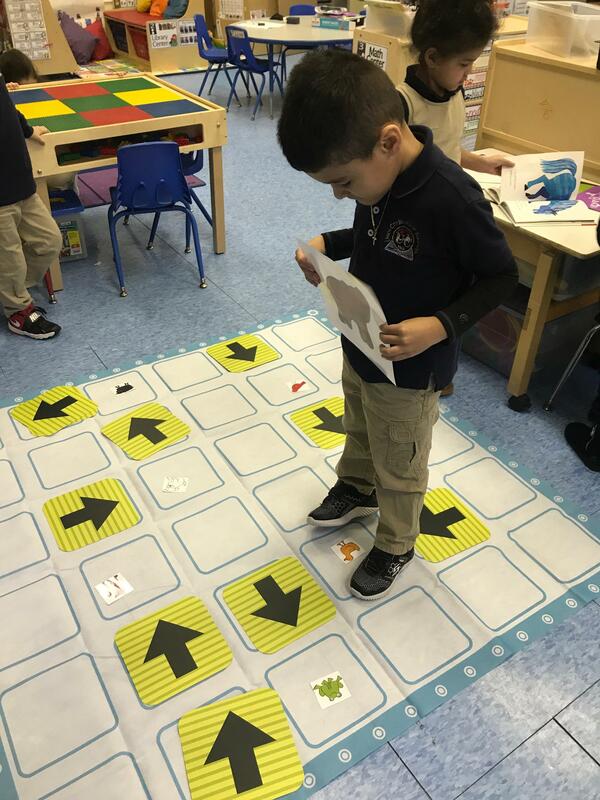 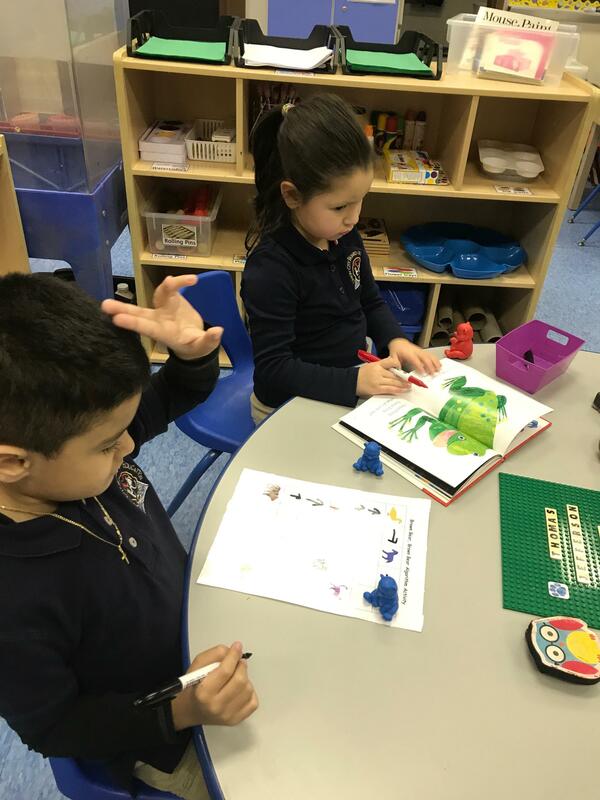 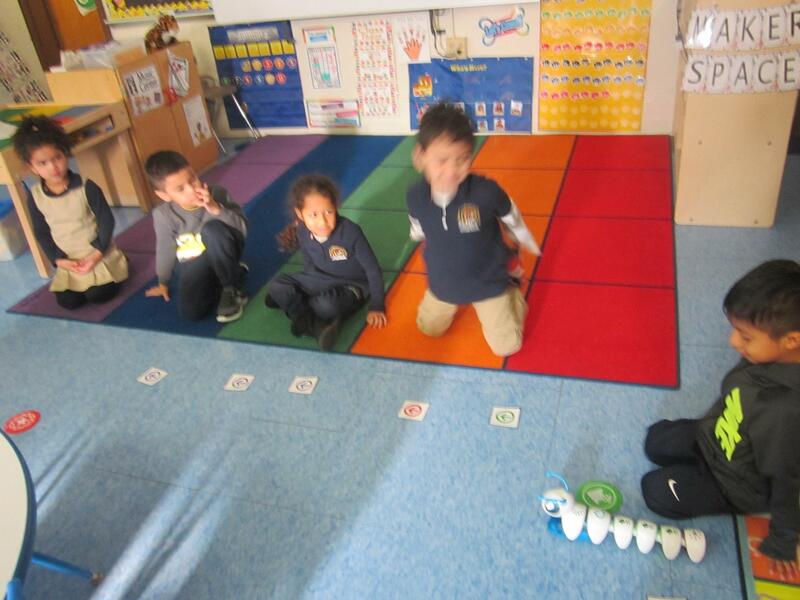 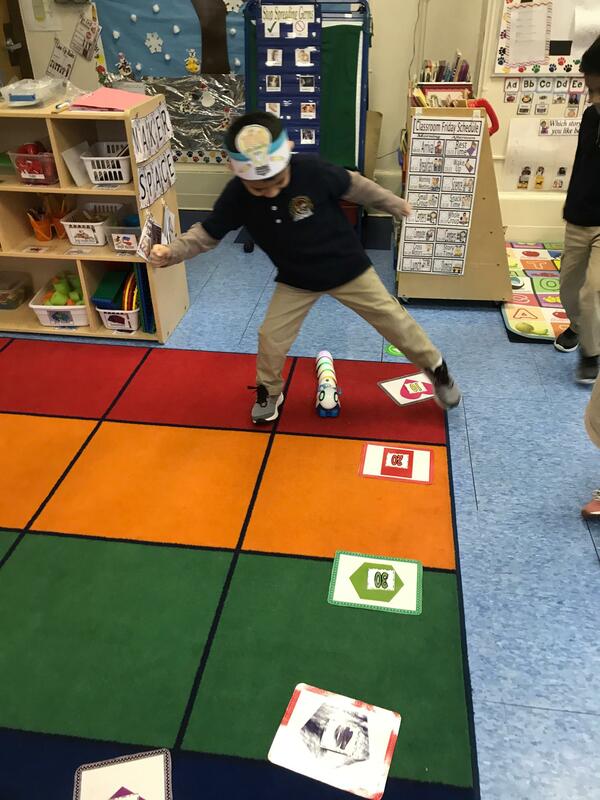 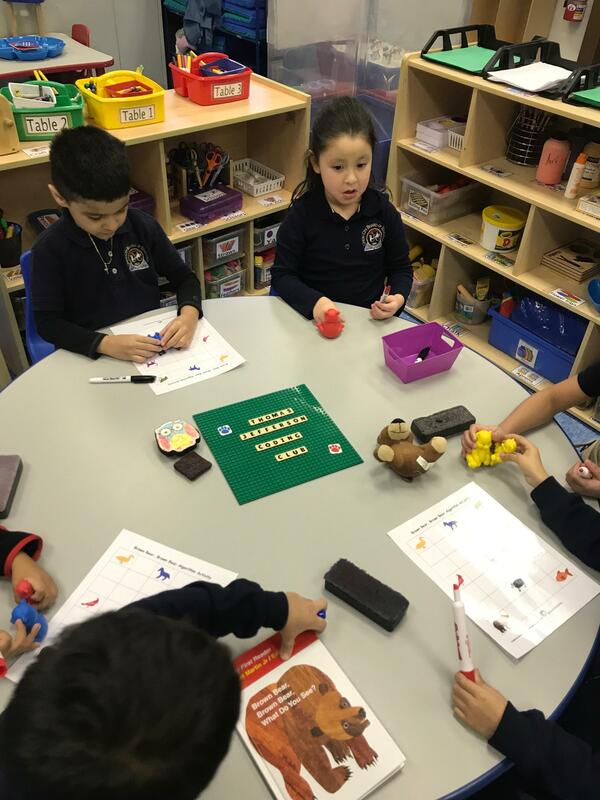 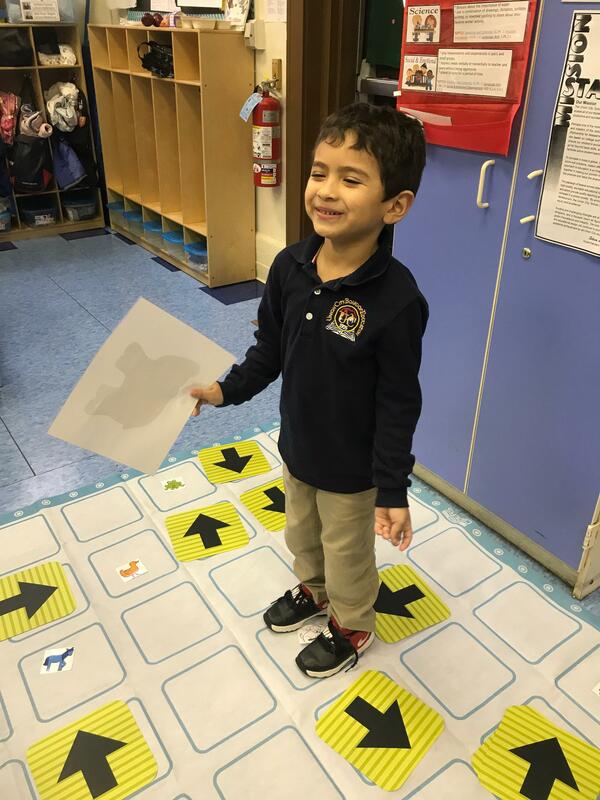 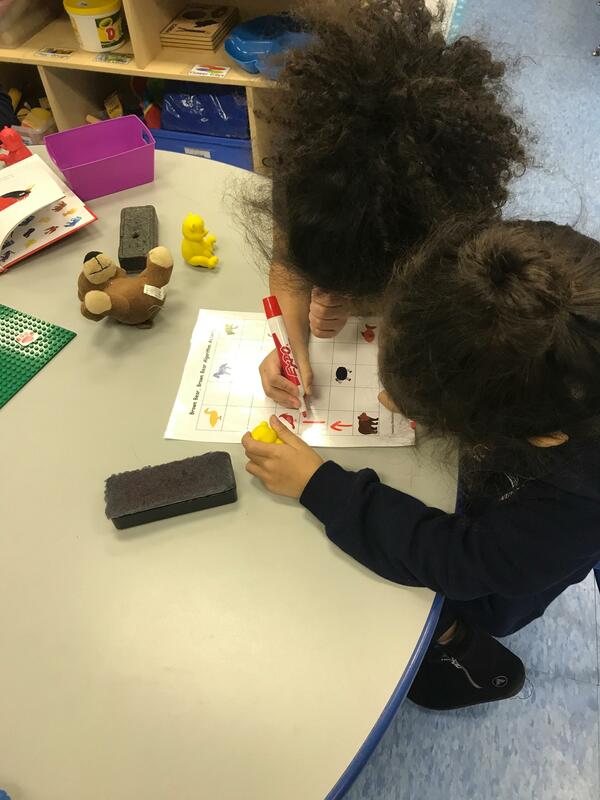 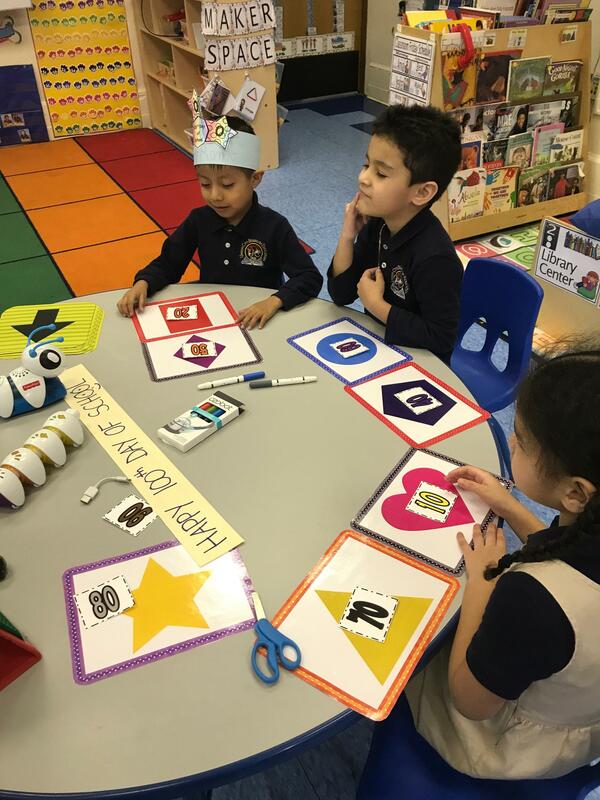 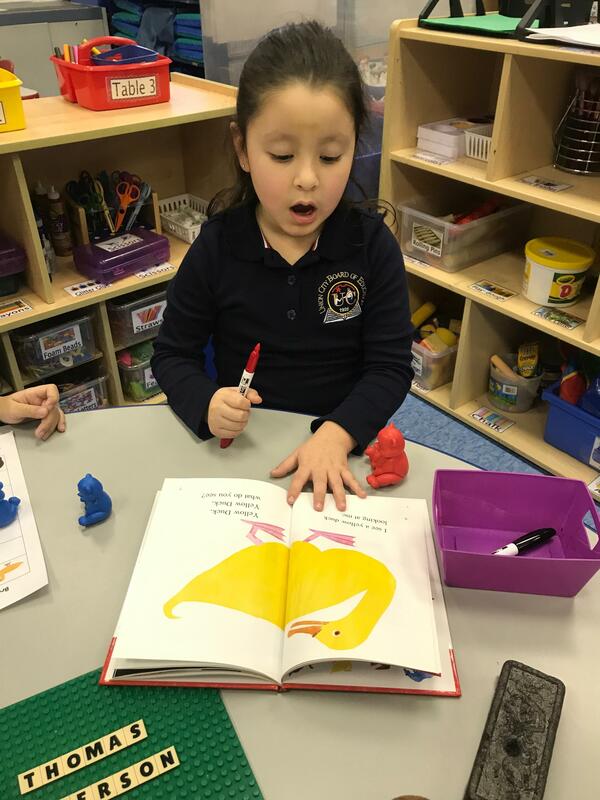 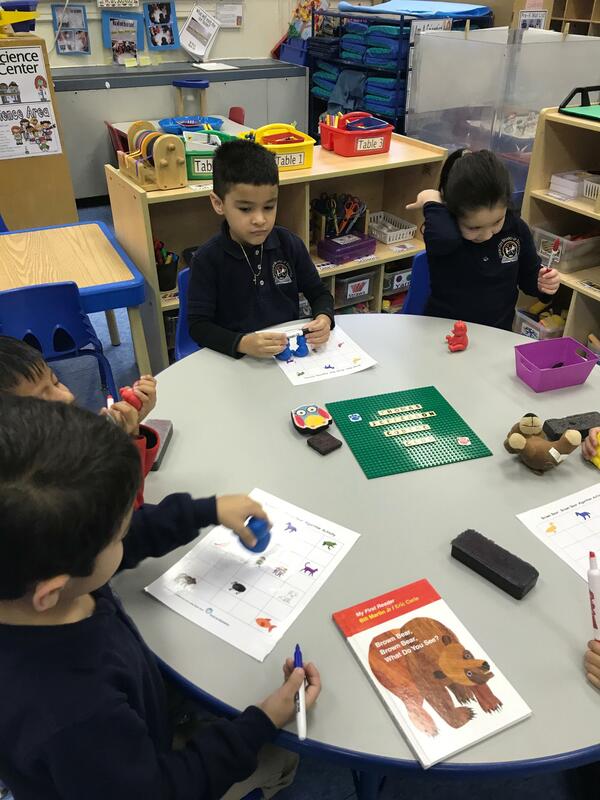 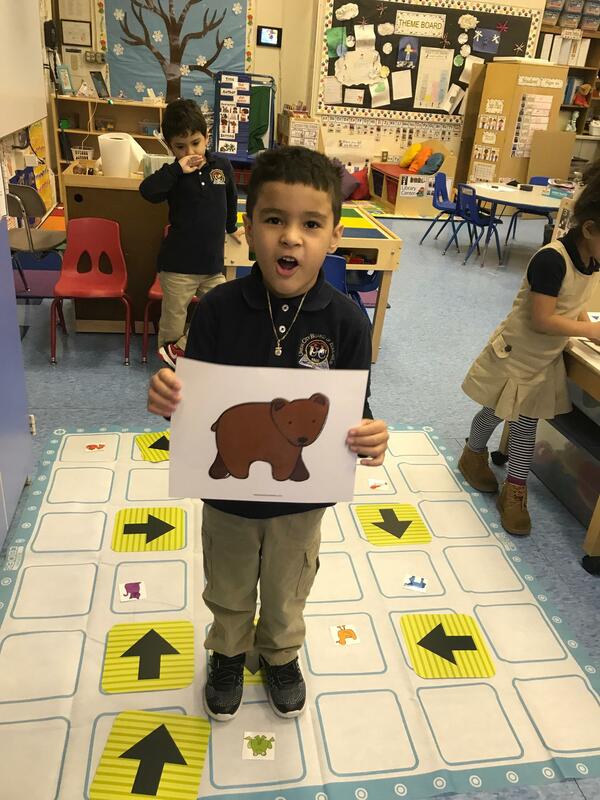 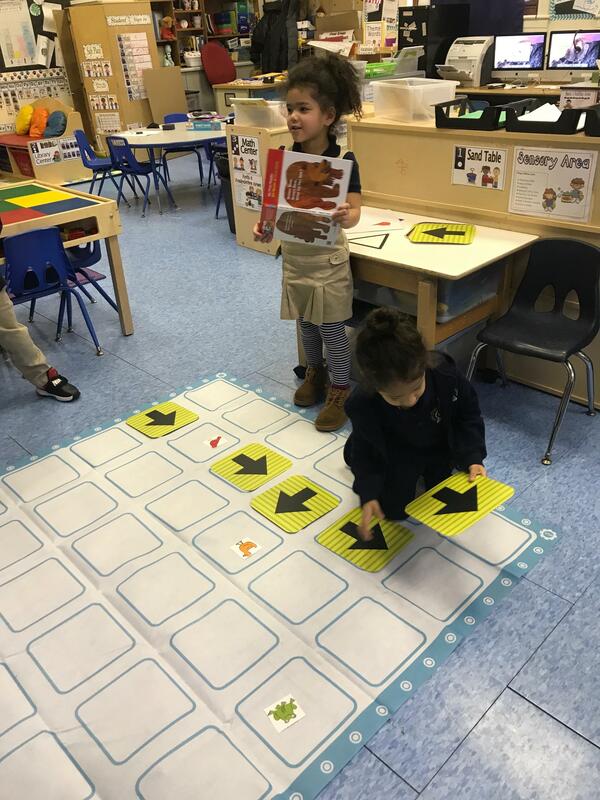 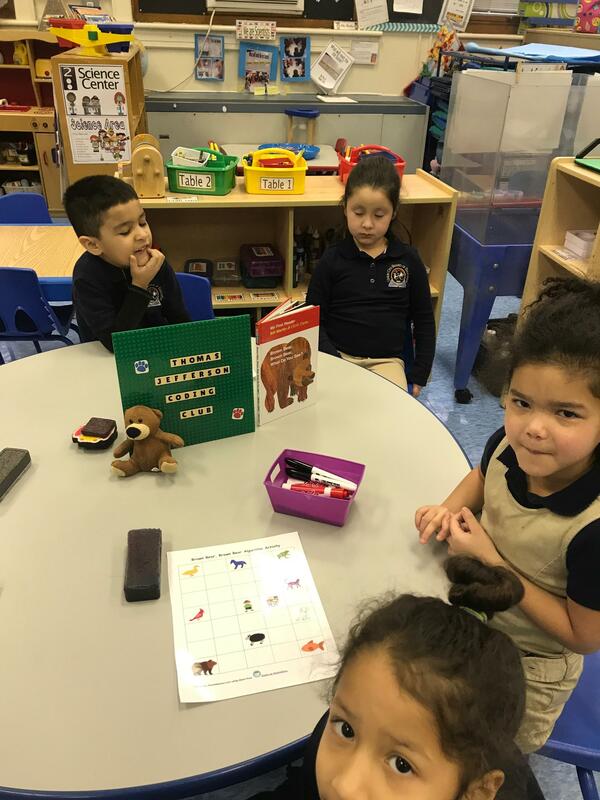 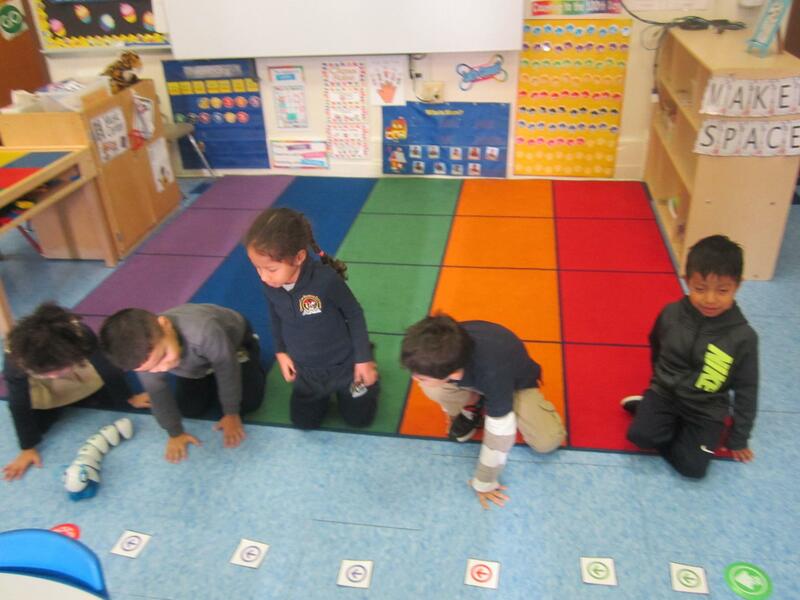 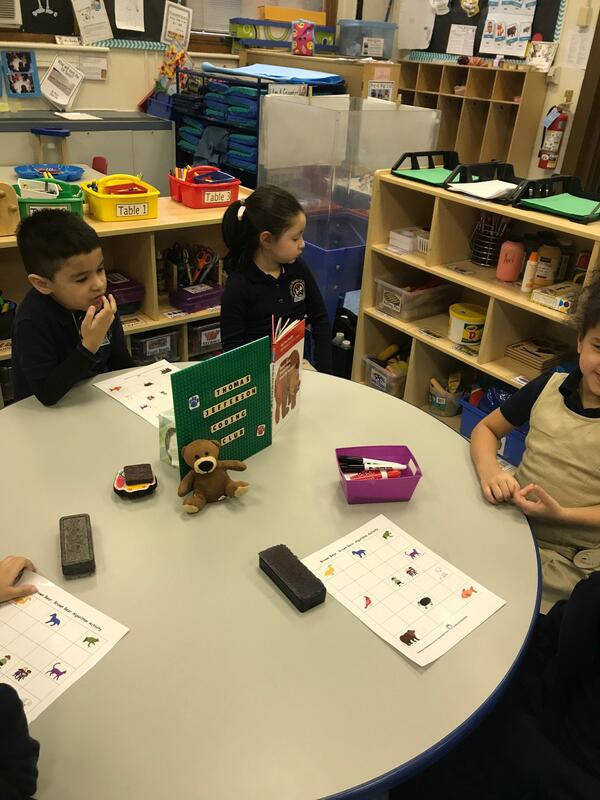 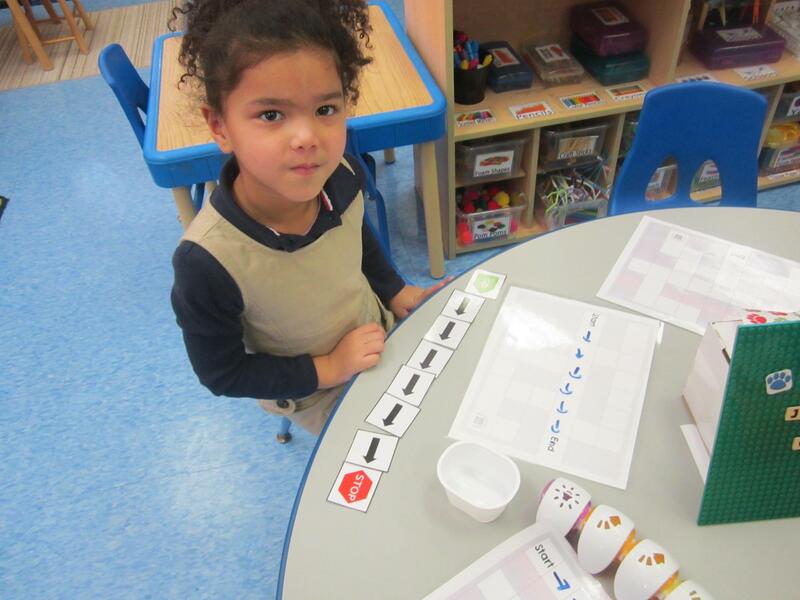 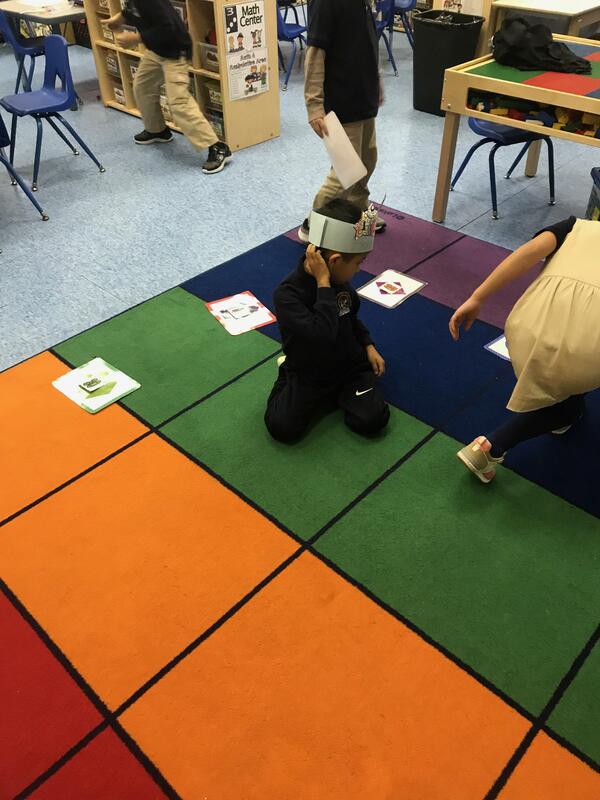 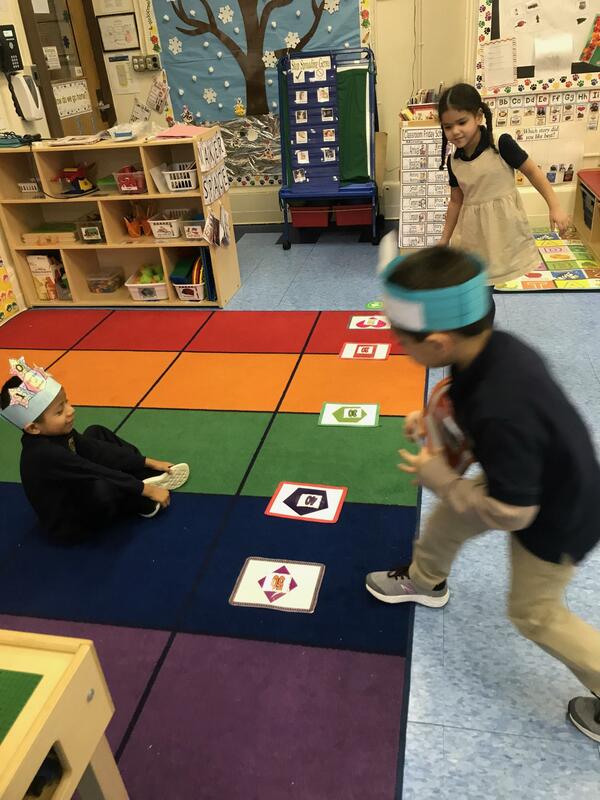 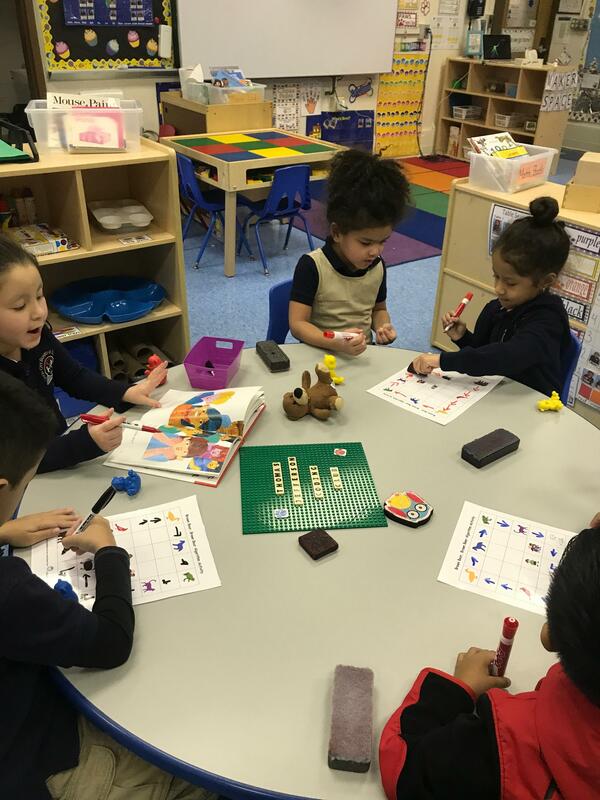 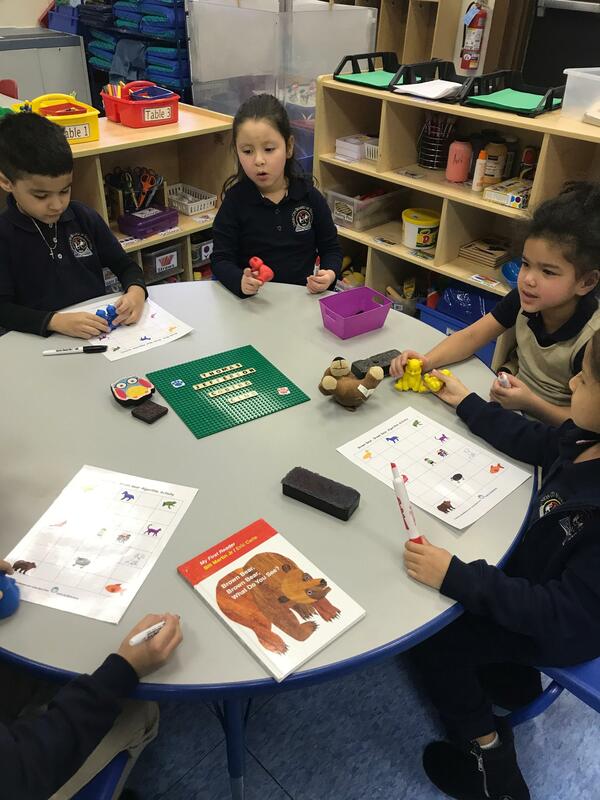 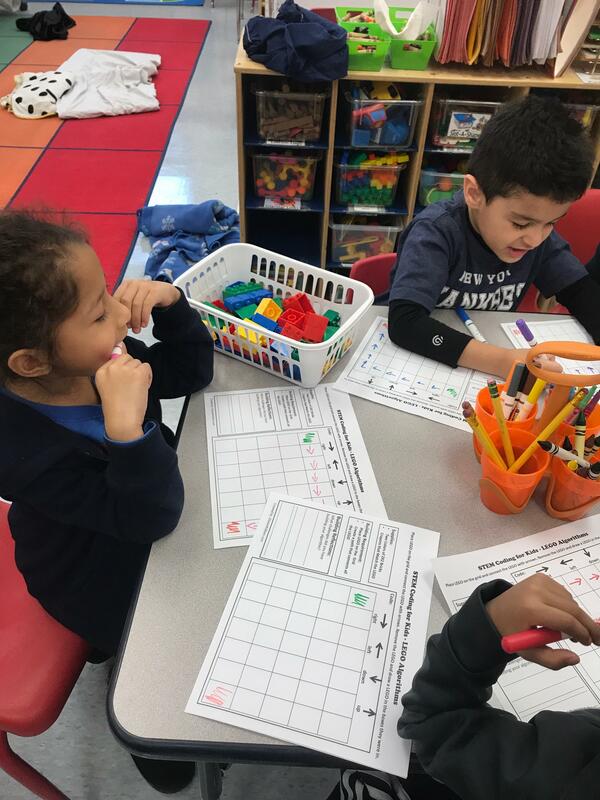 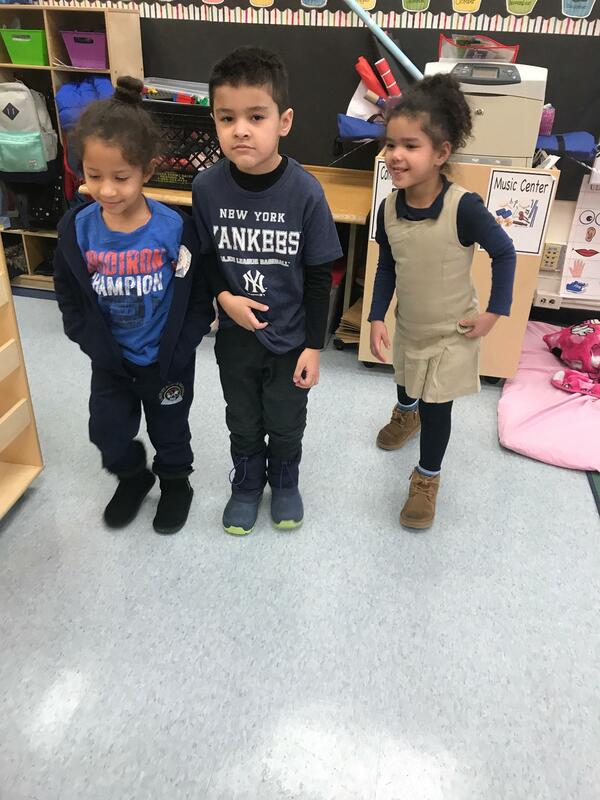 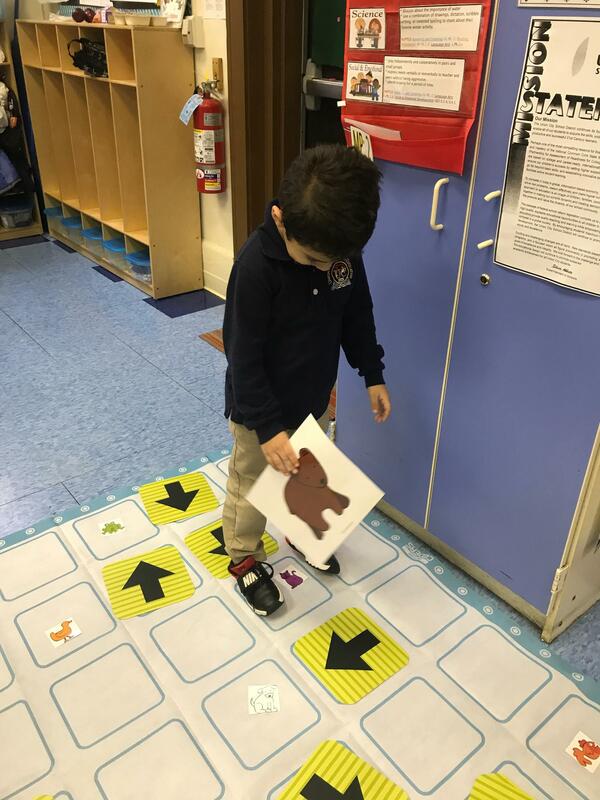 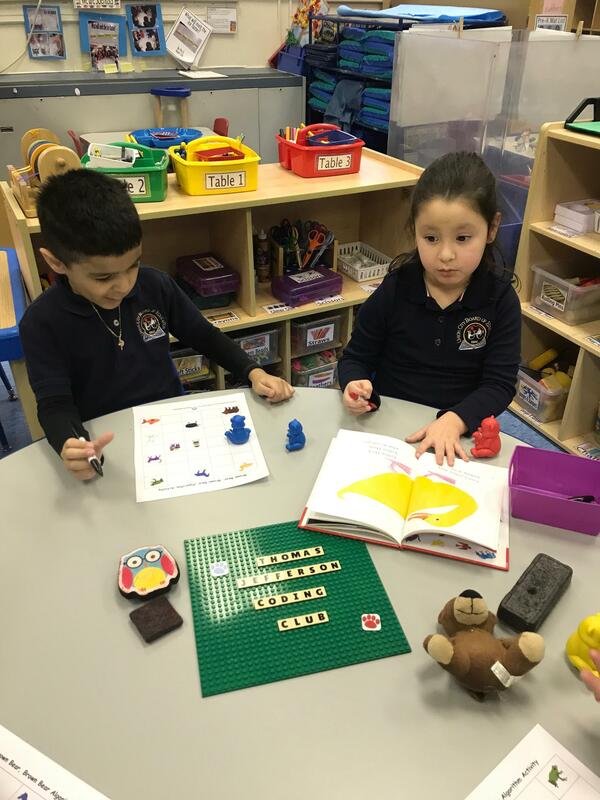 Students became Brown Bear and code their way to the animals. 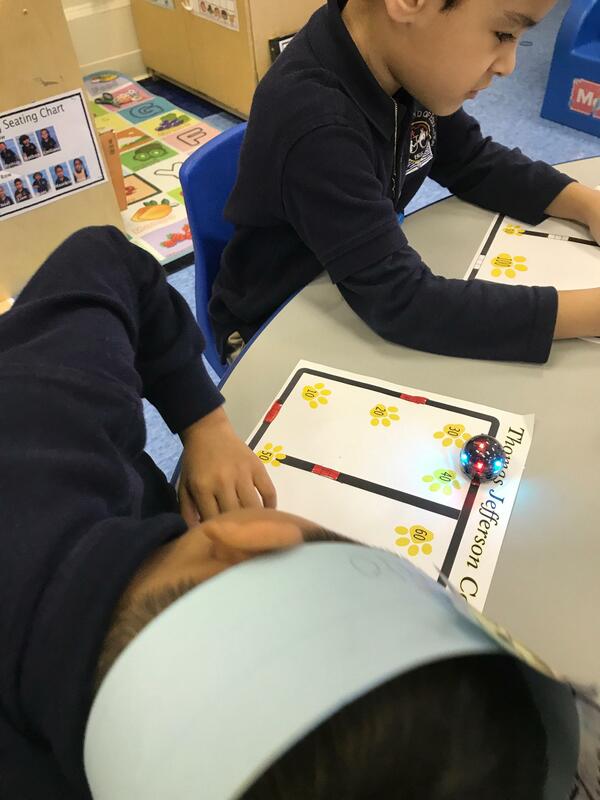 Students coding with Robot Mouse. 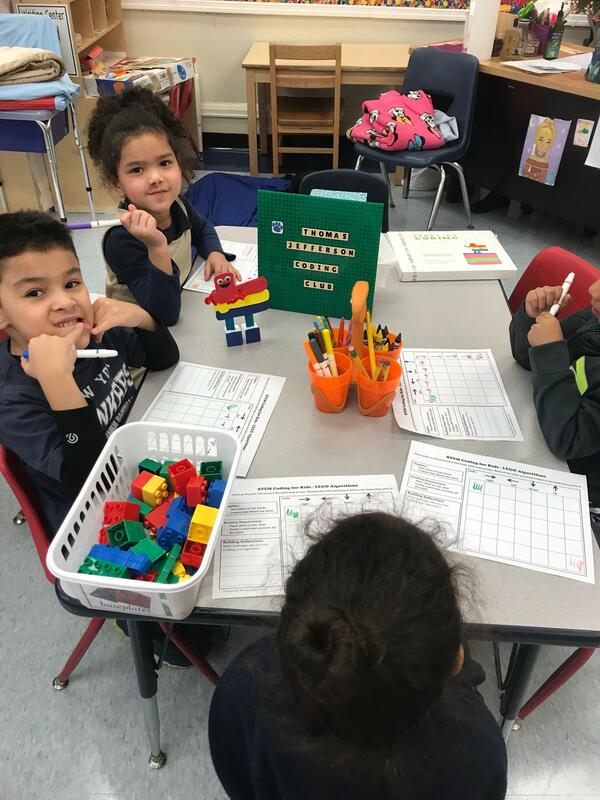 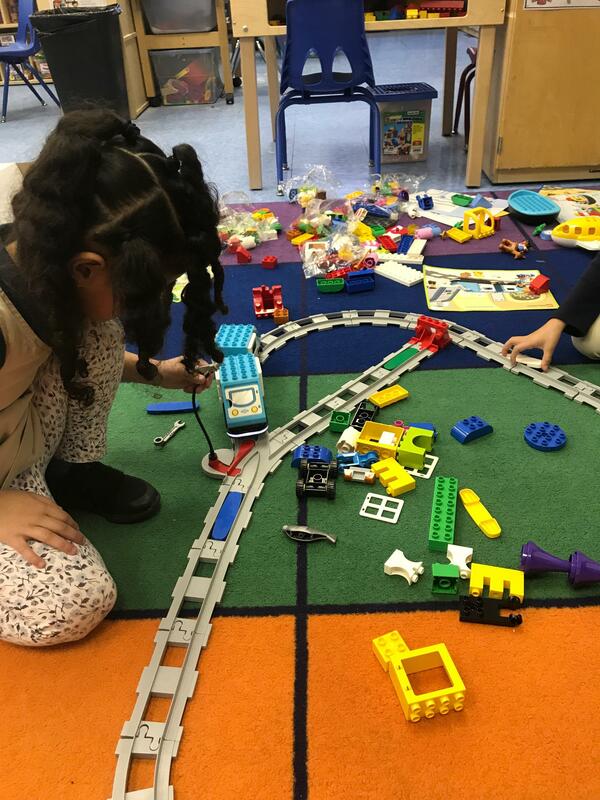 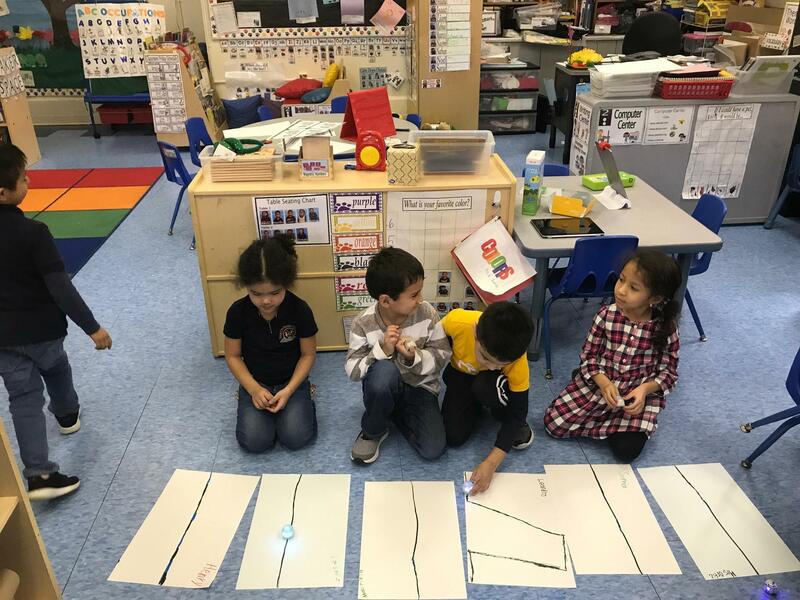 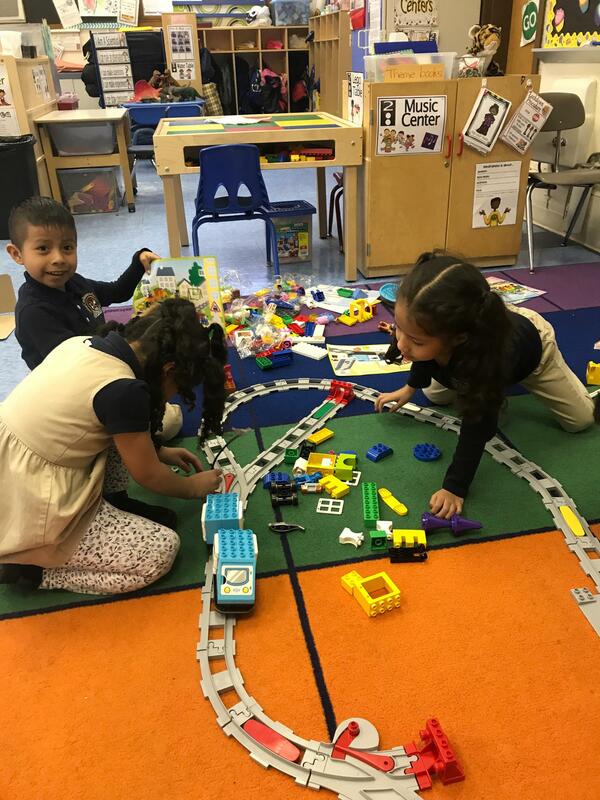 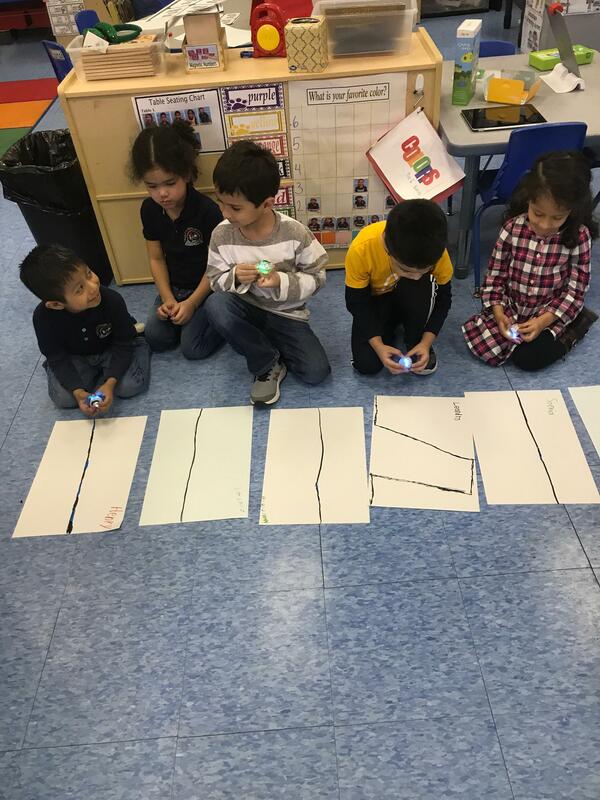 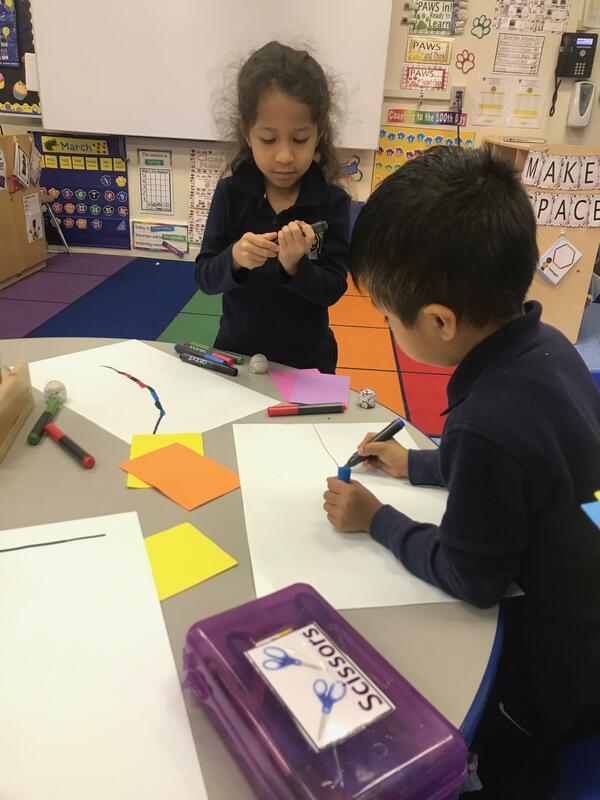 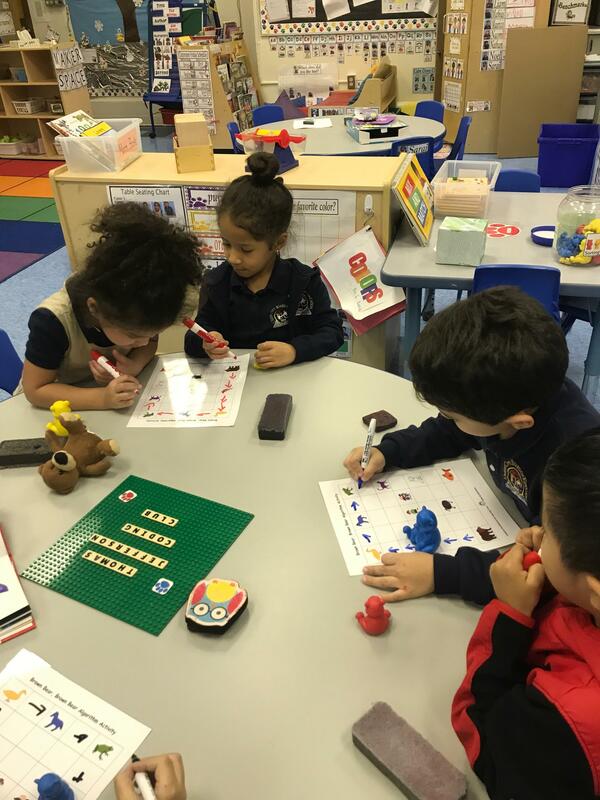 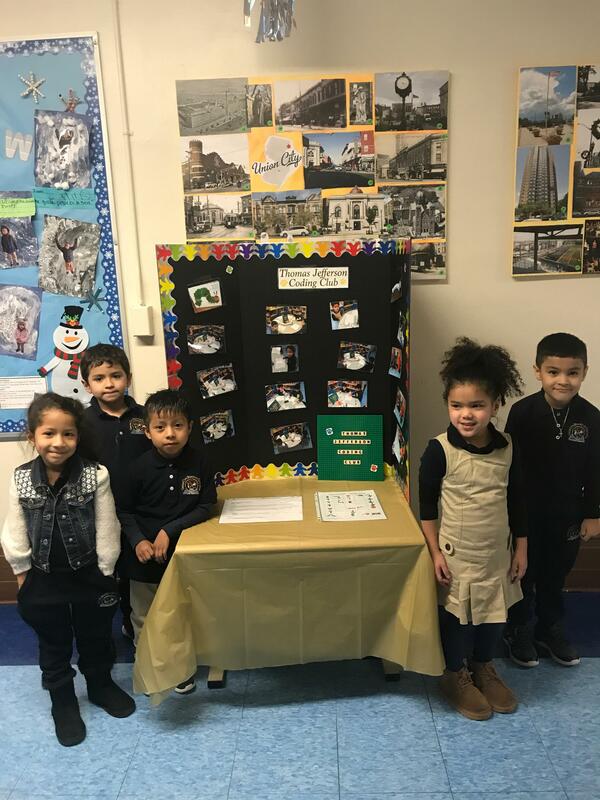 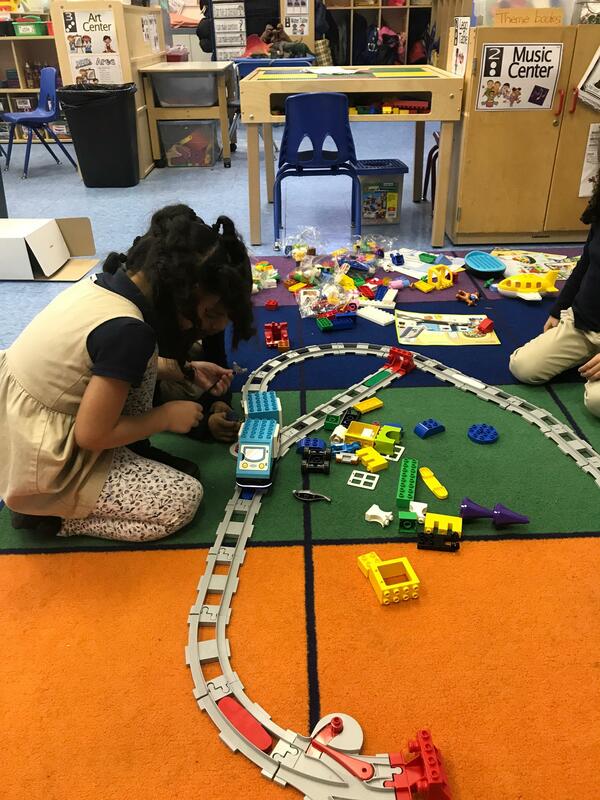 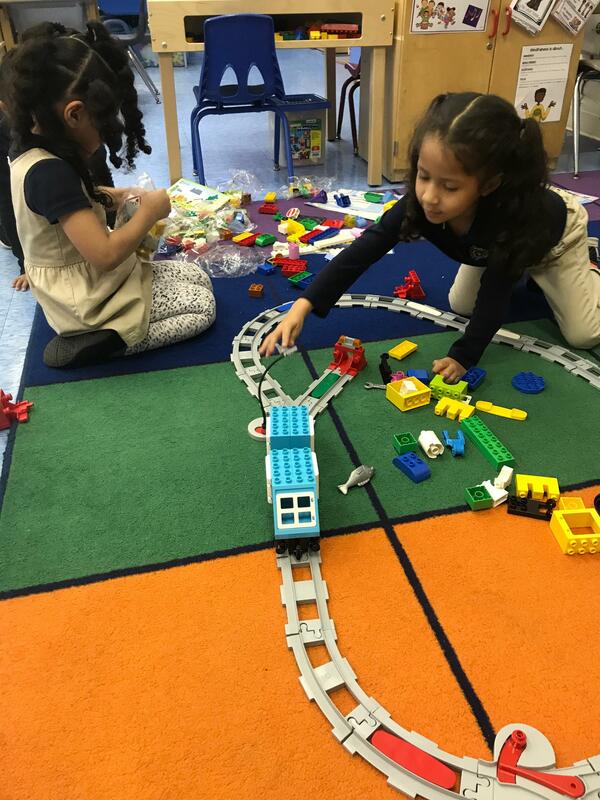 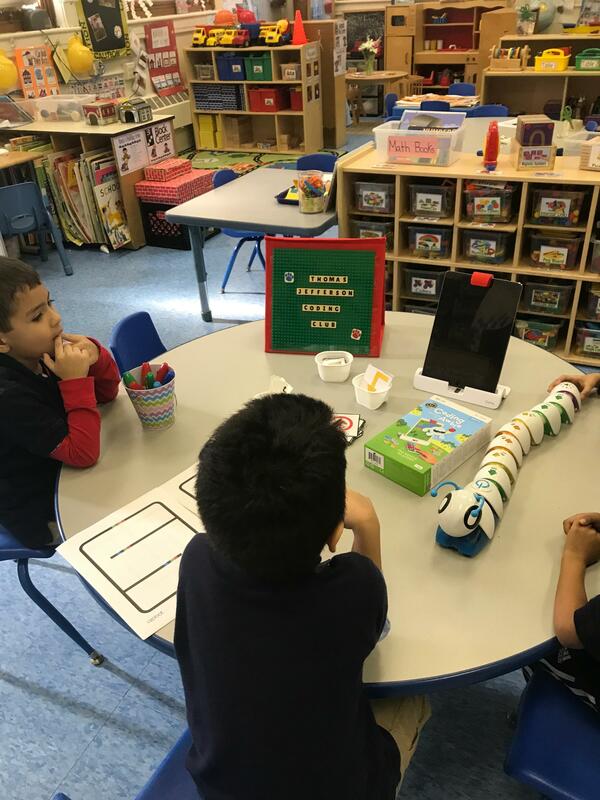 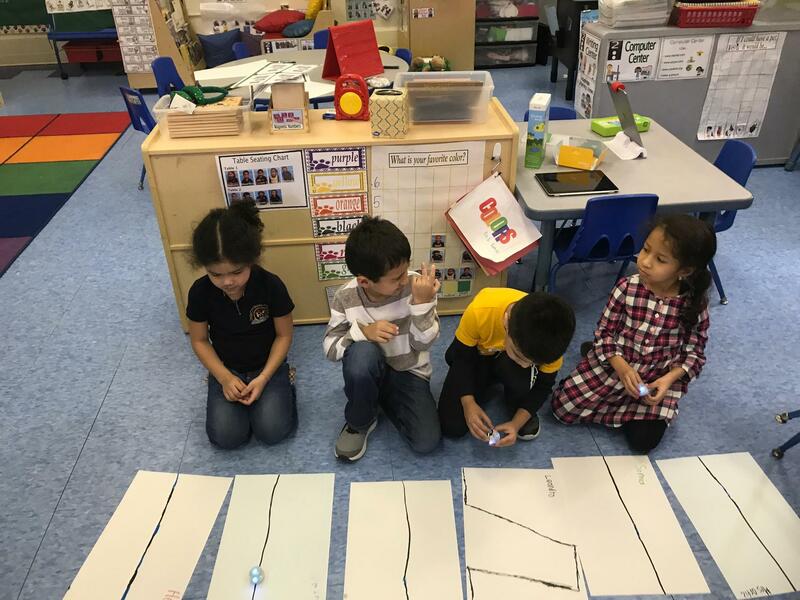 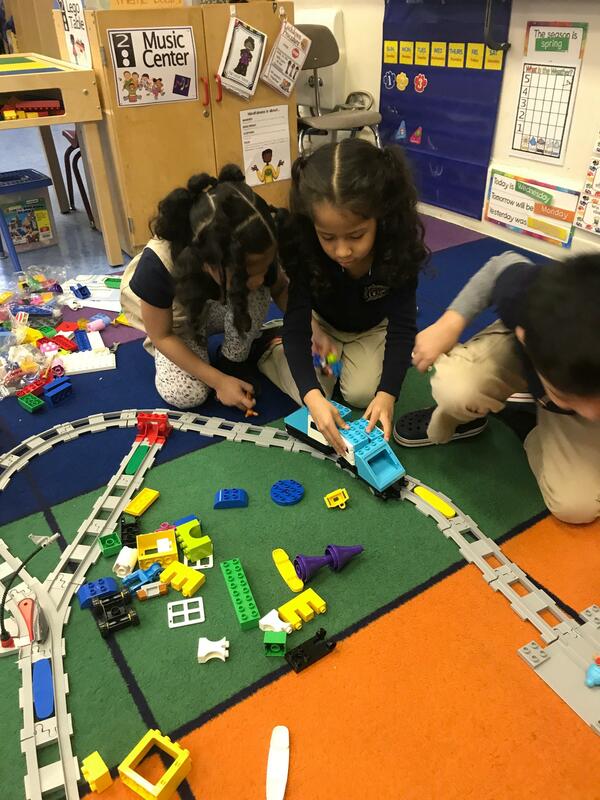 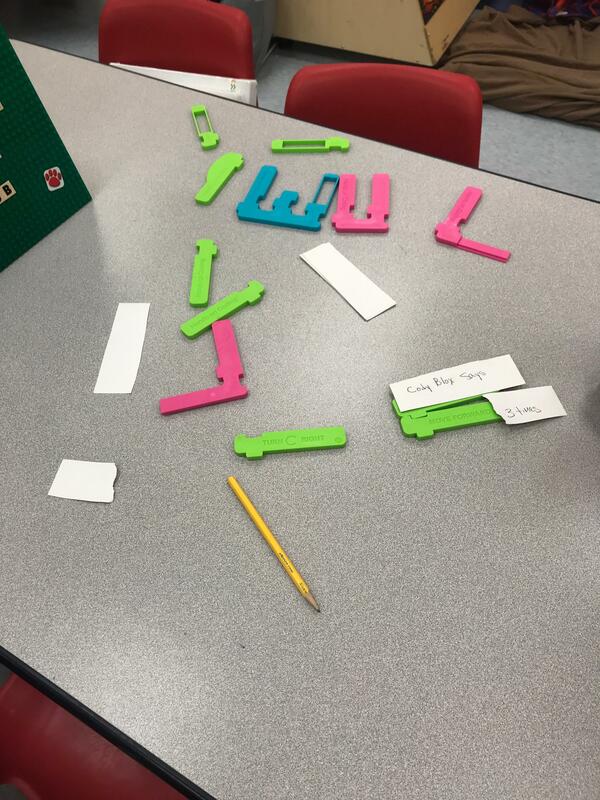 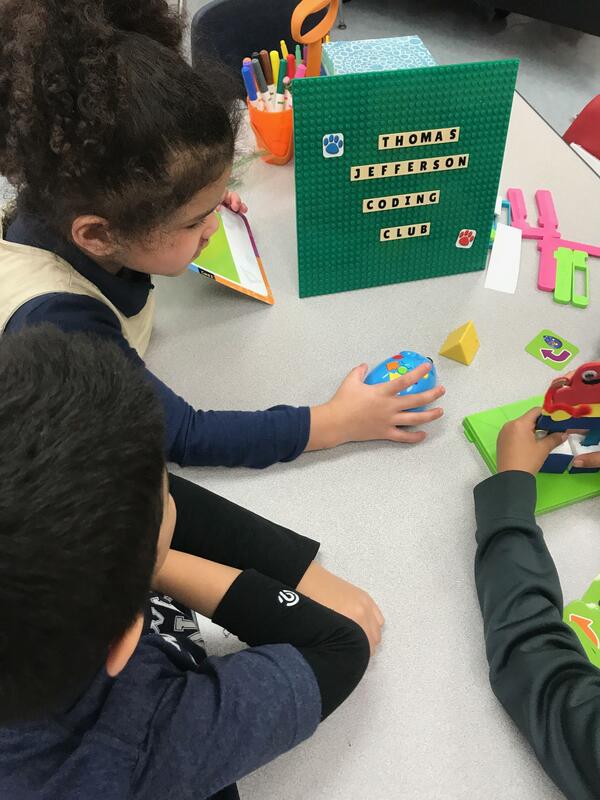 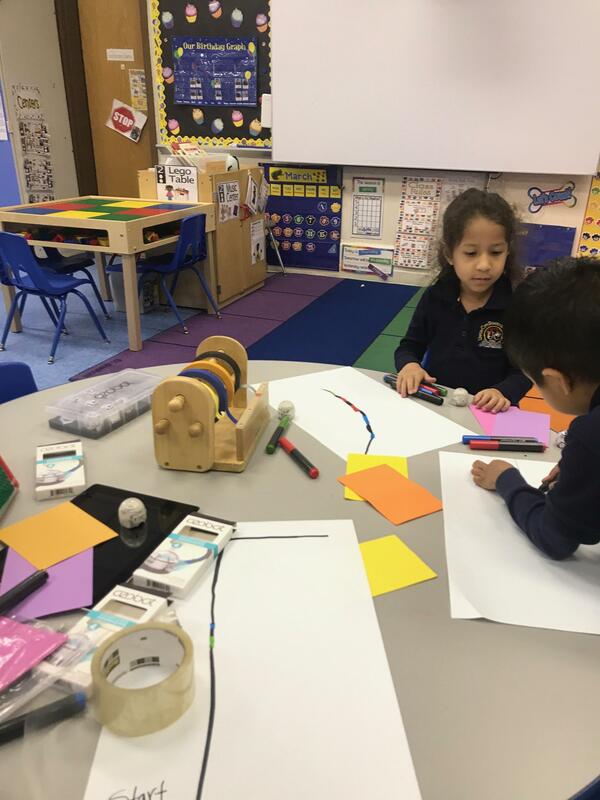 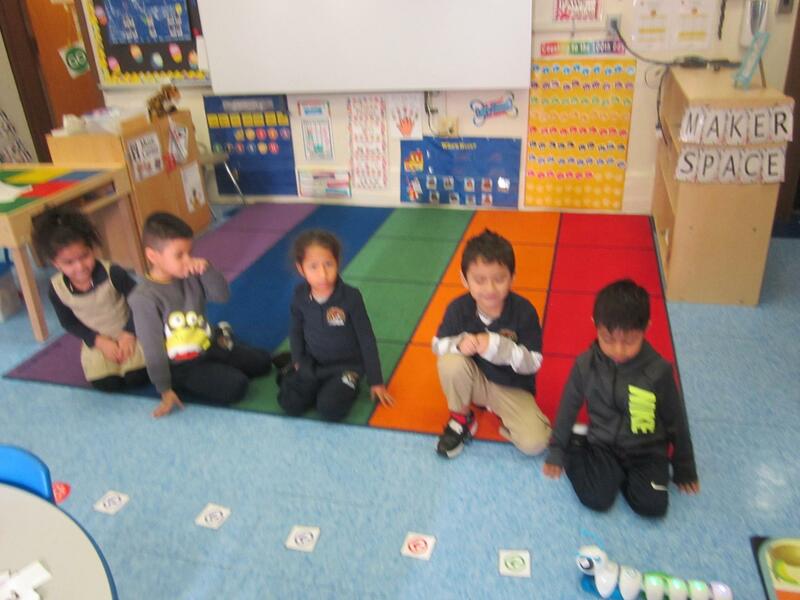 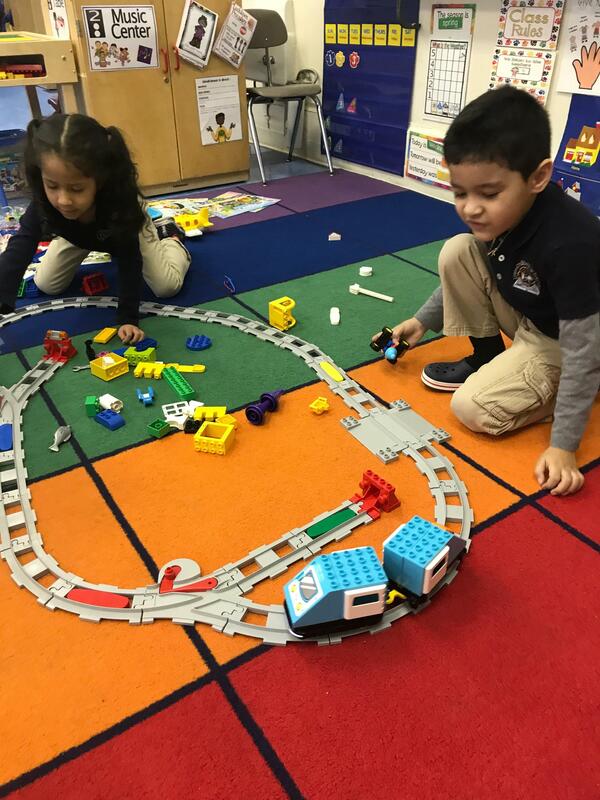 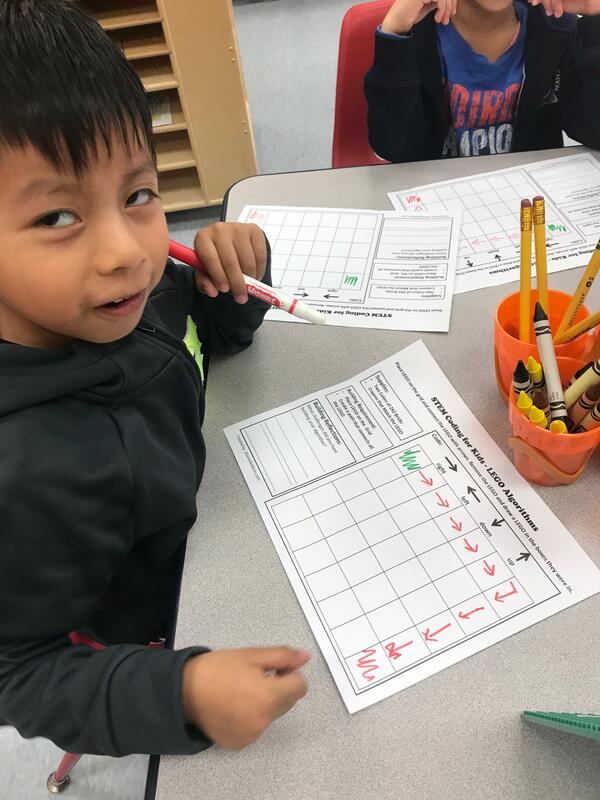 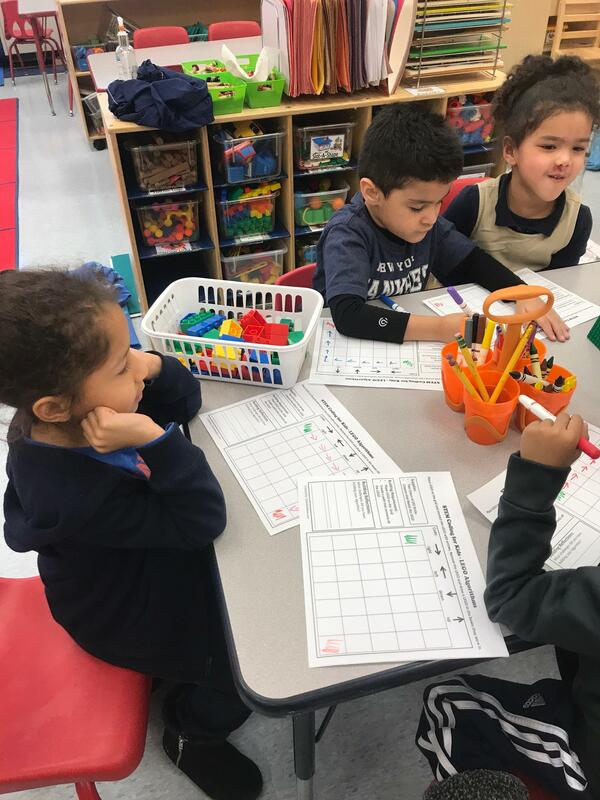 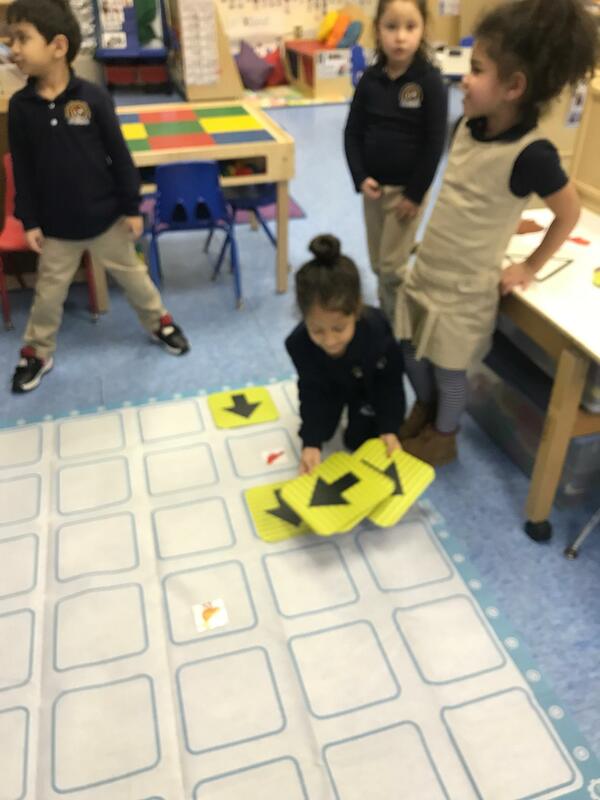 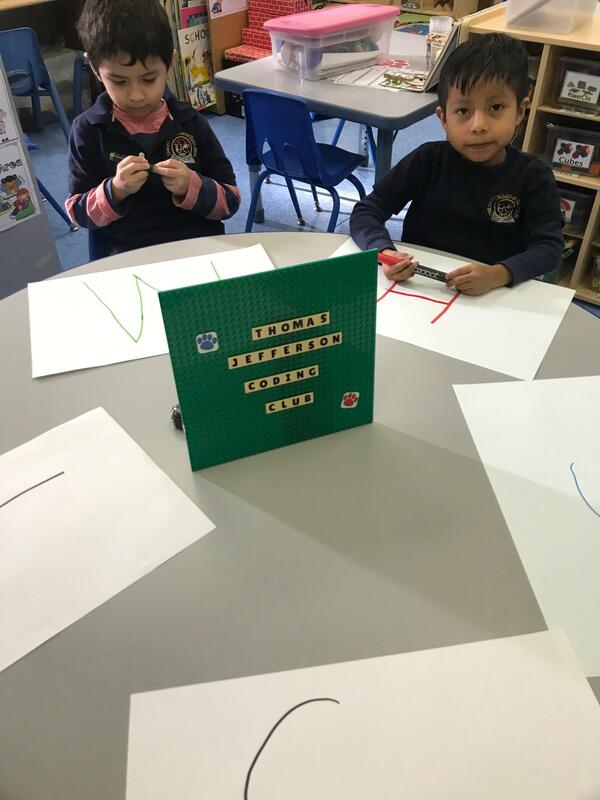 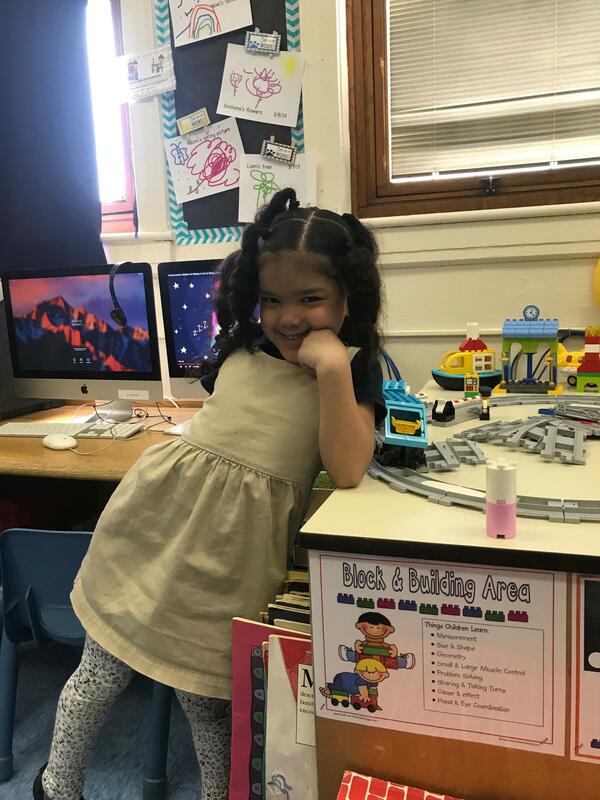 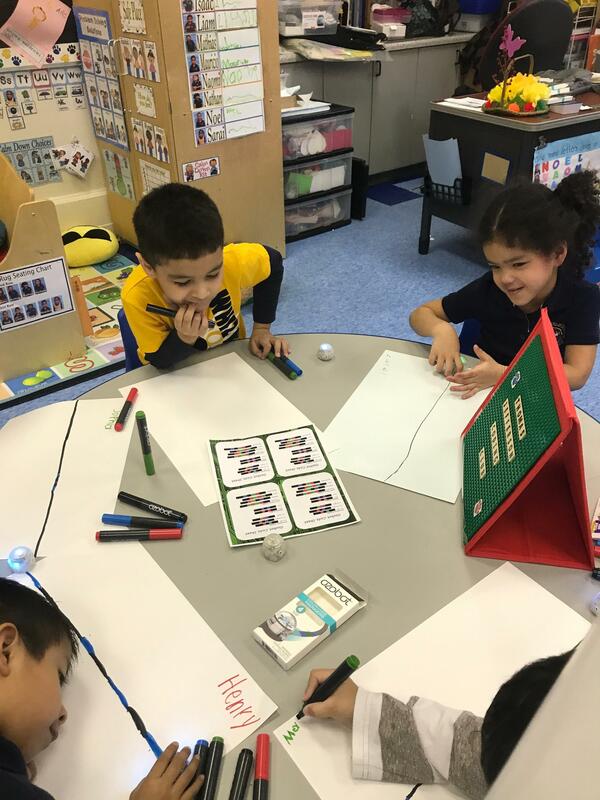 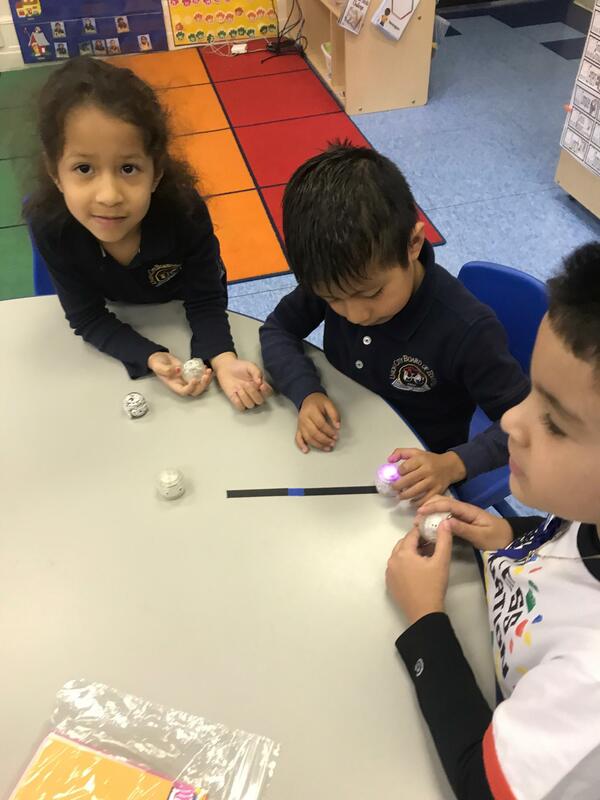 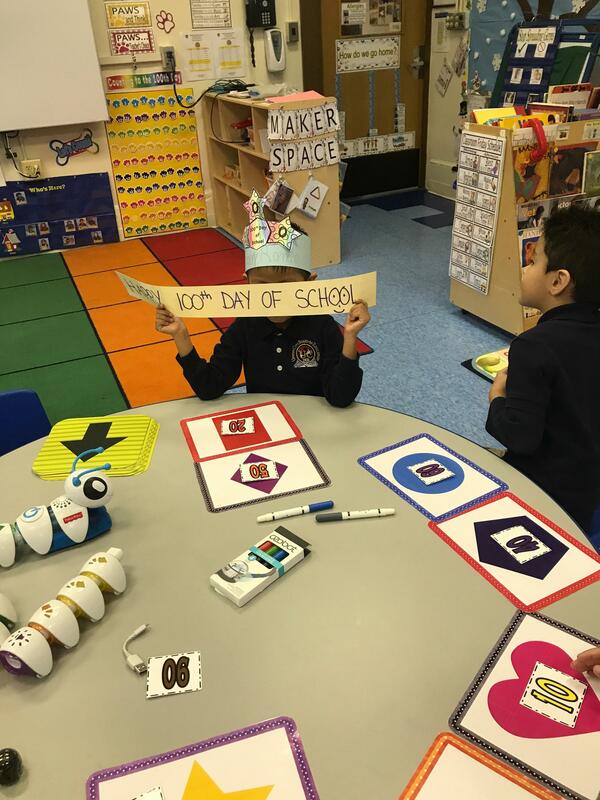 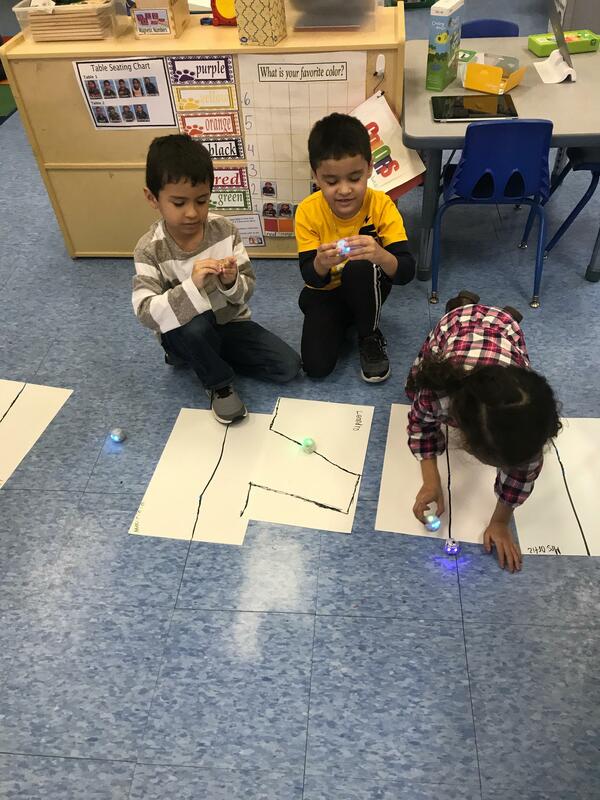 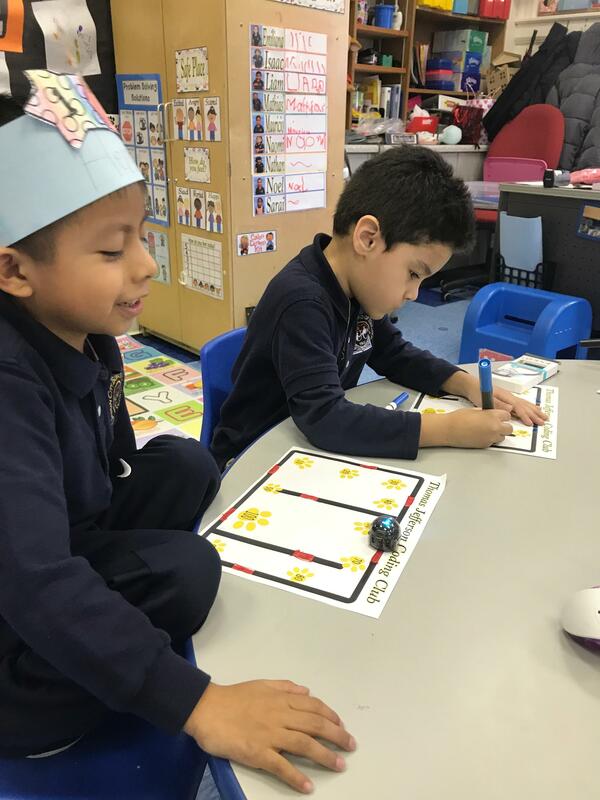 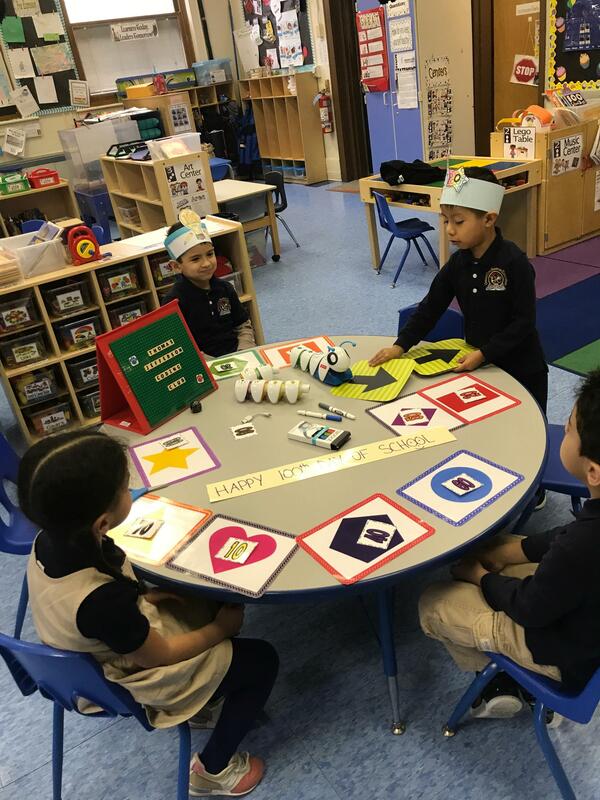 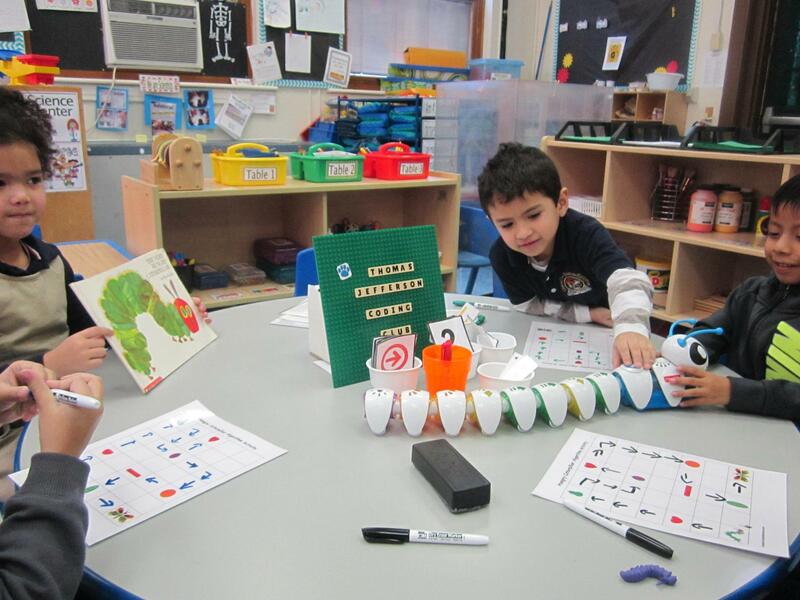 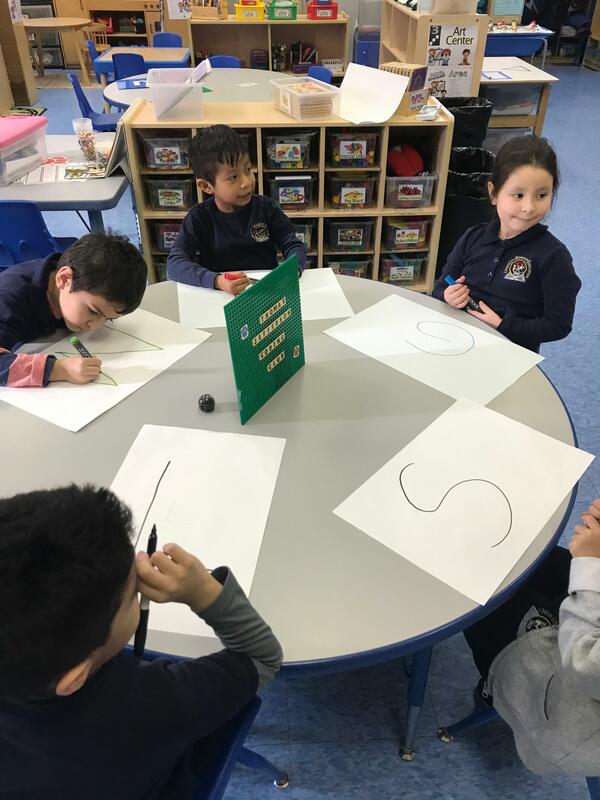 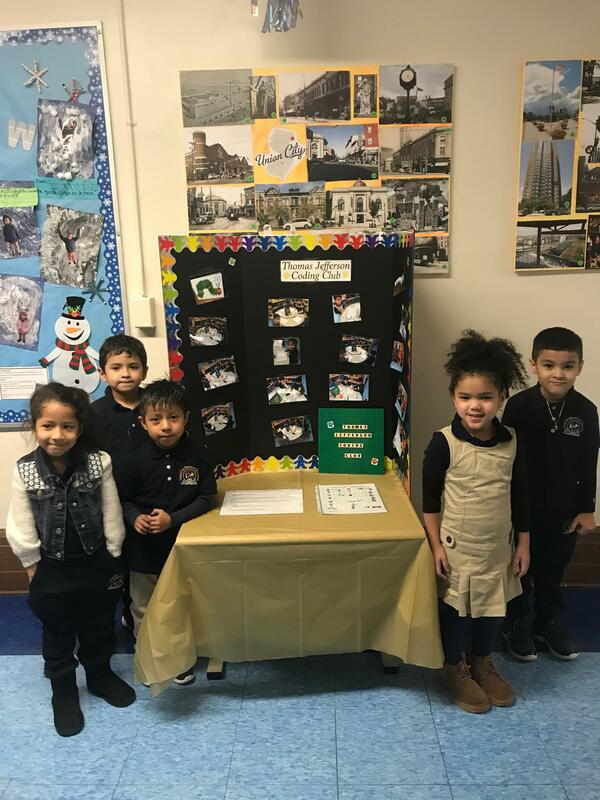 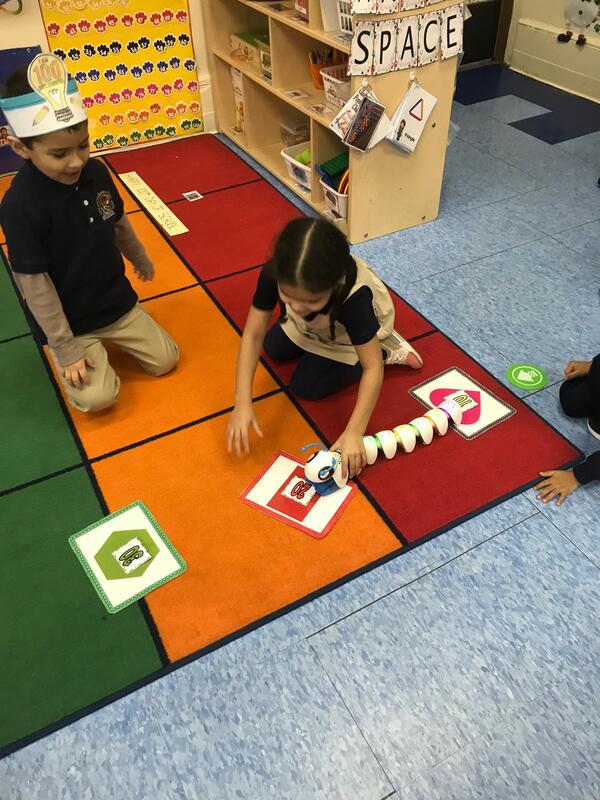 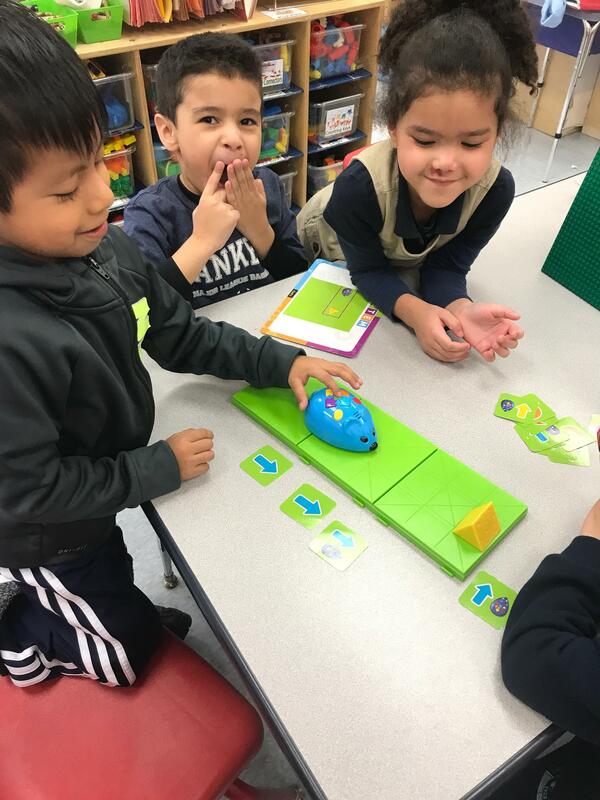 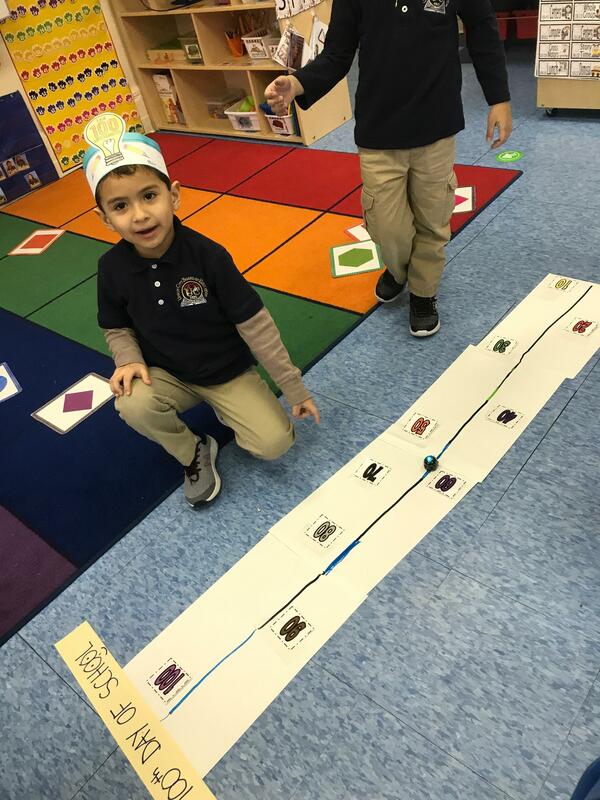 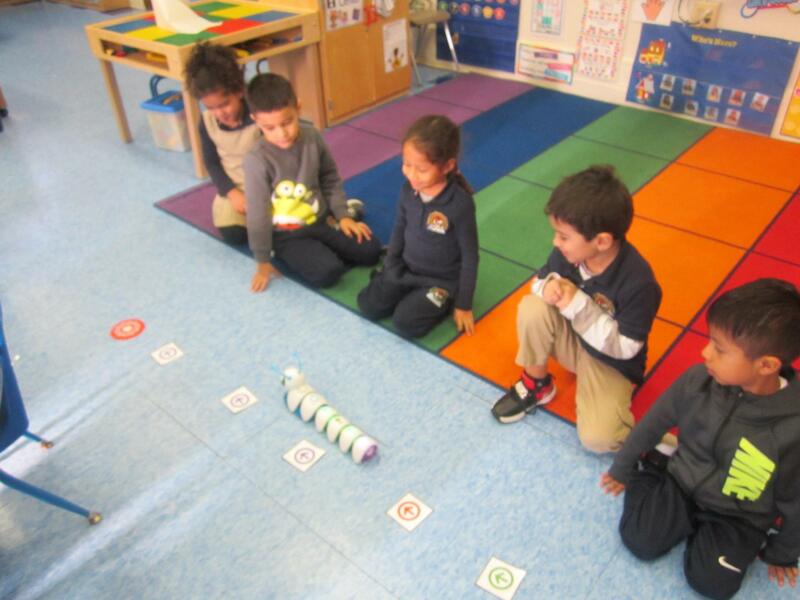 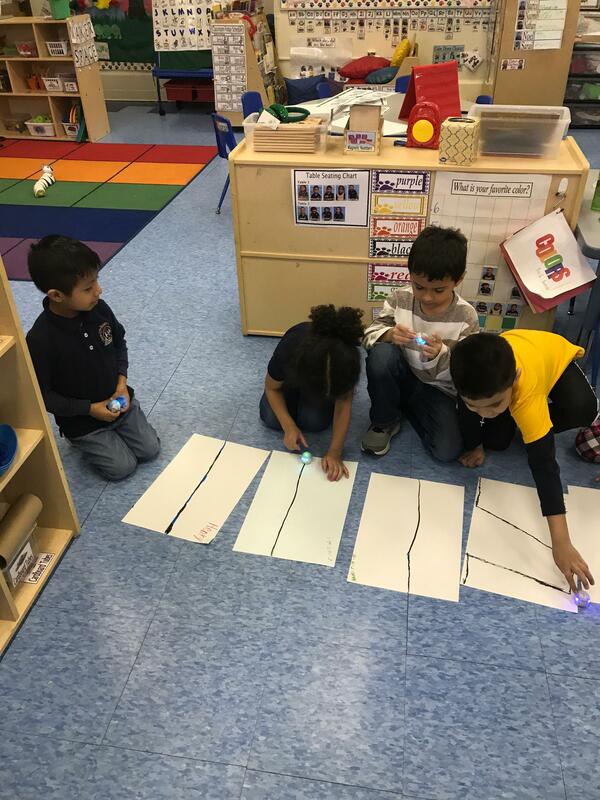 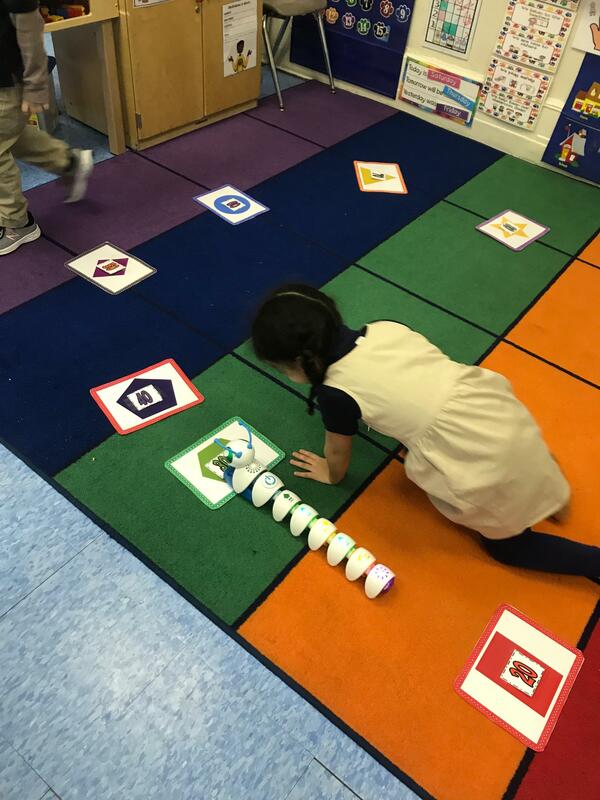 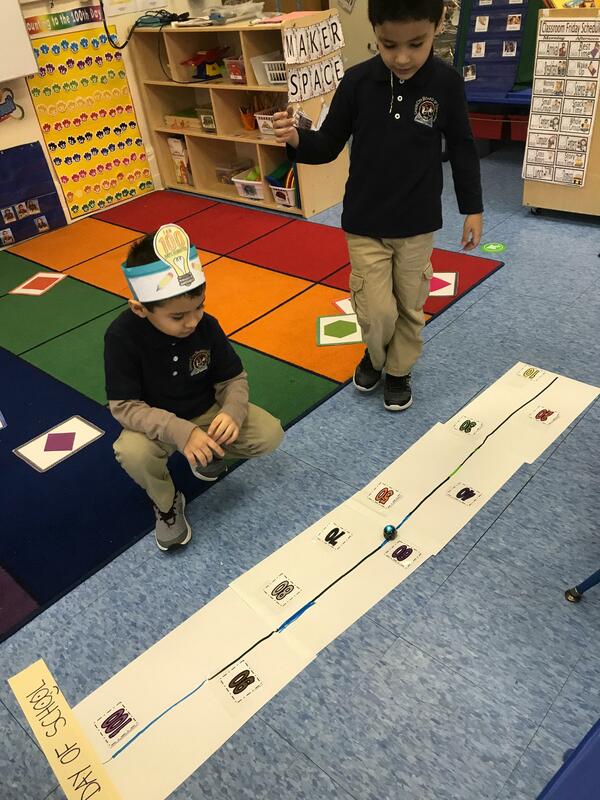 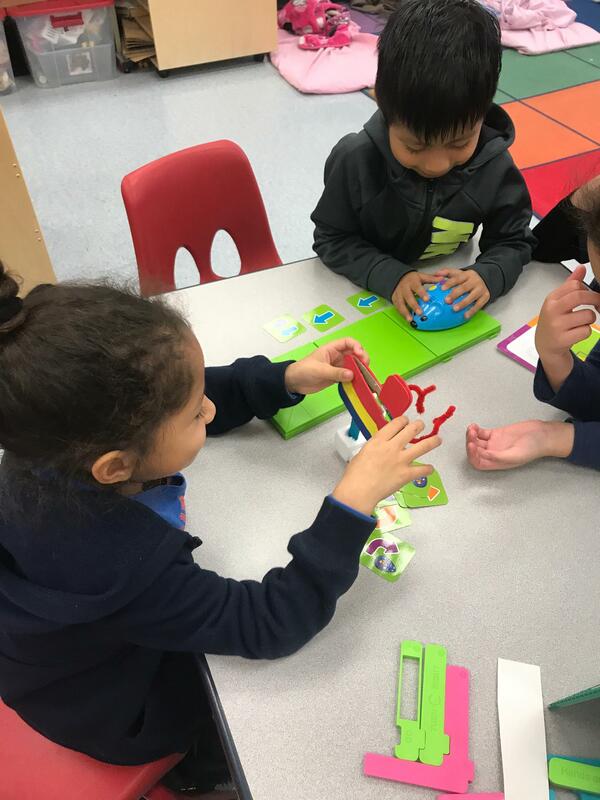 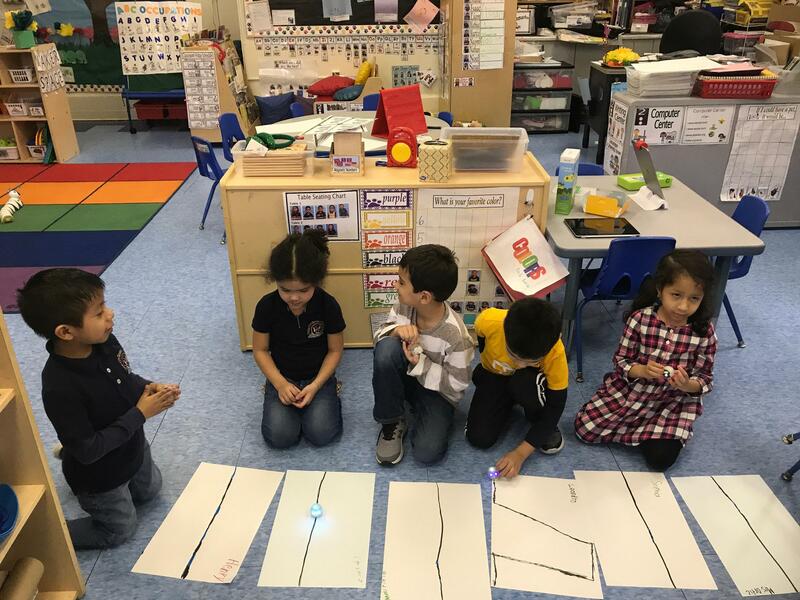 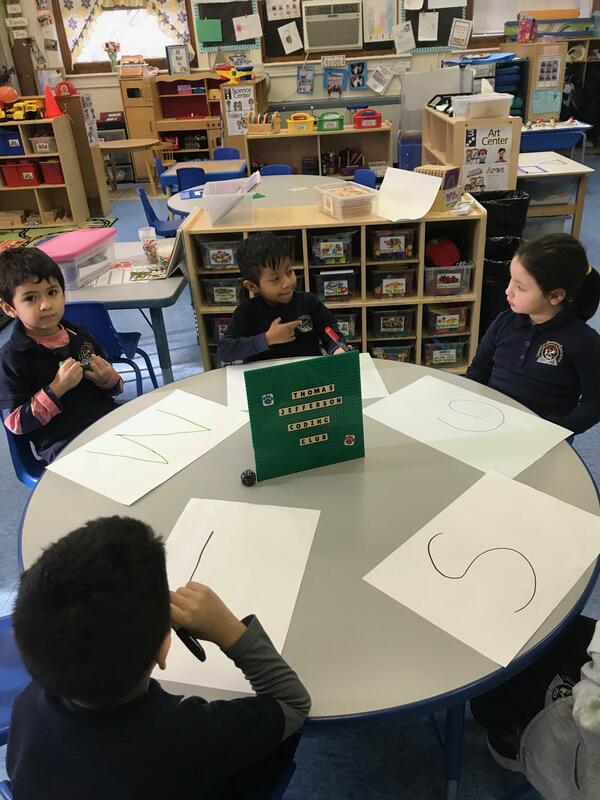 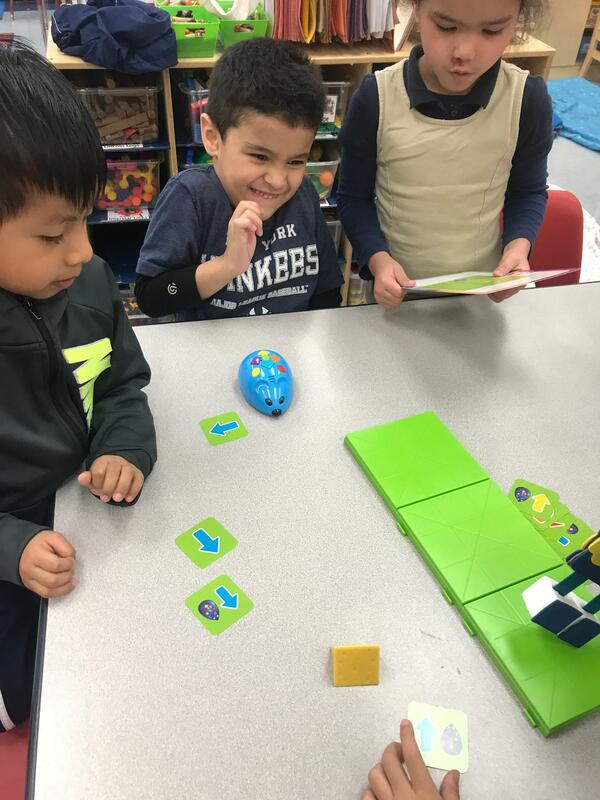 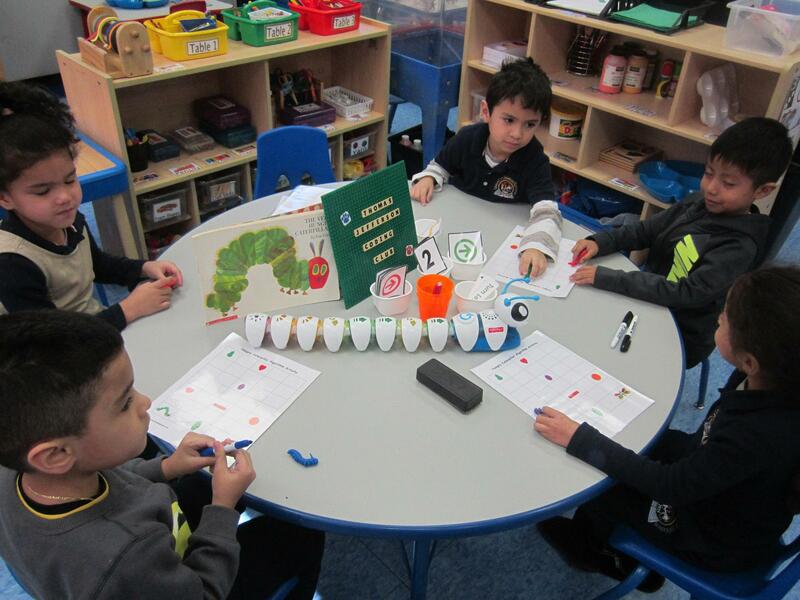 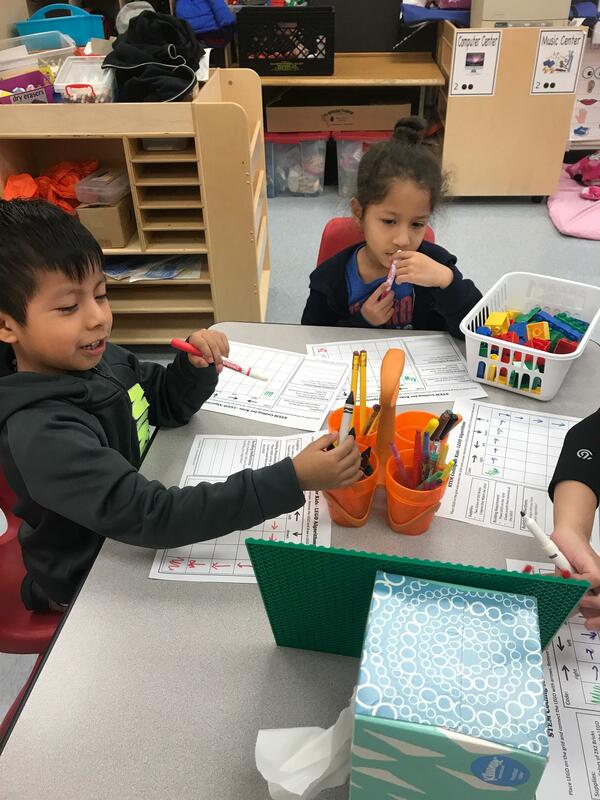 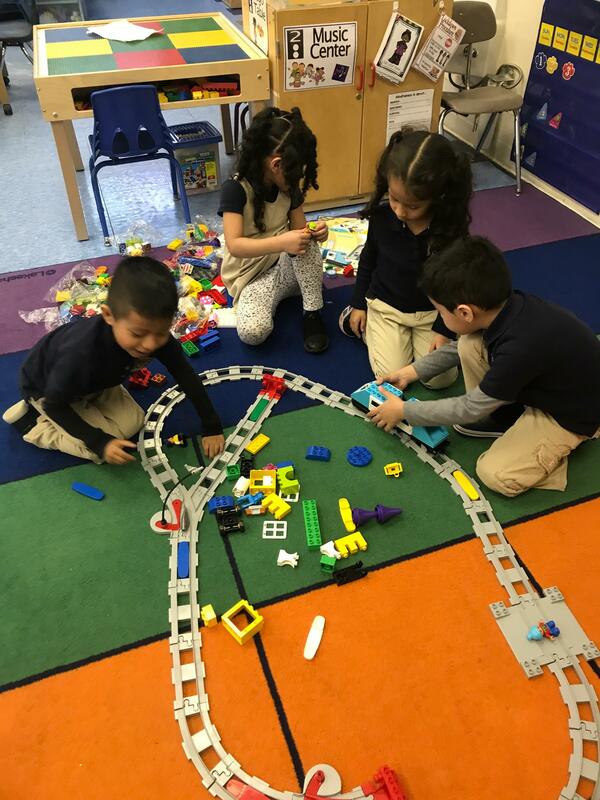 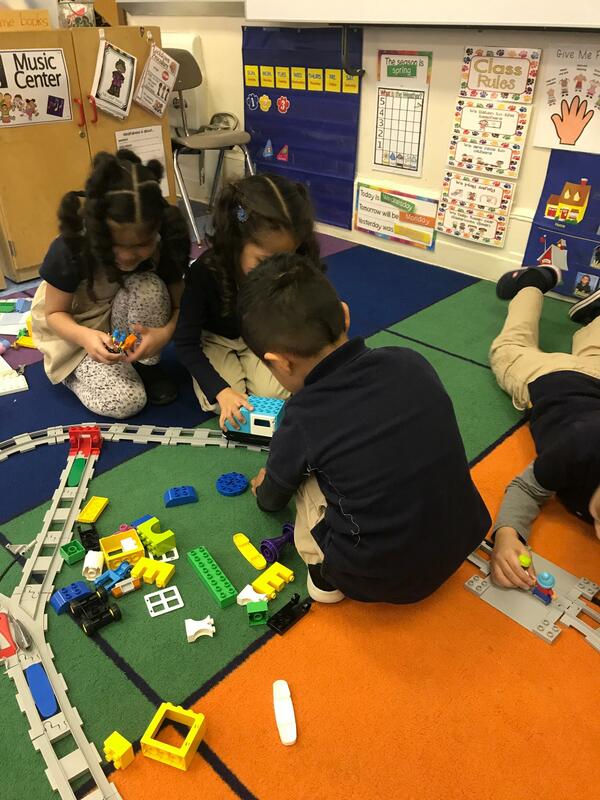 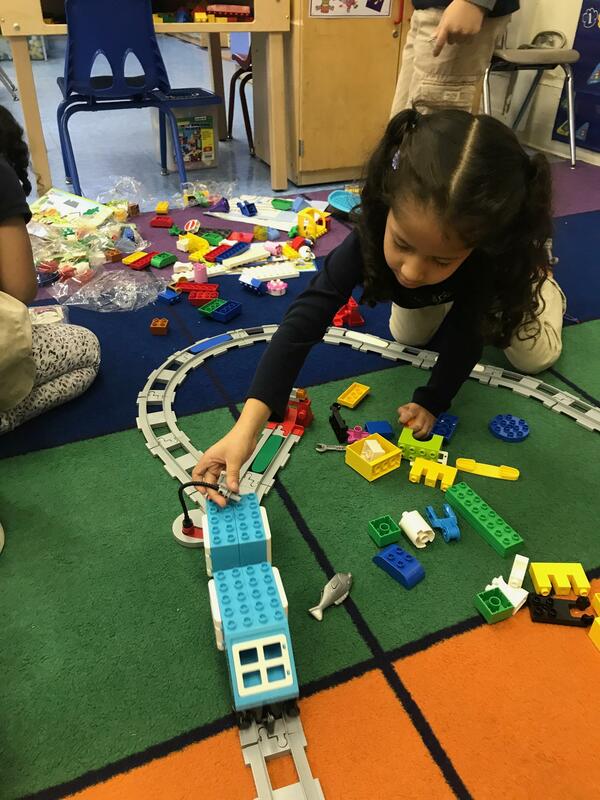 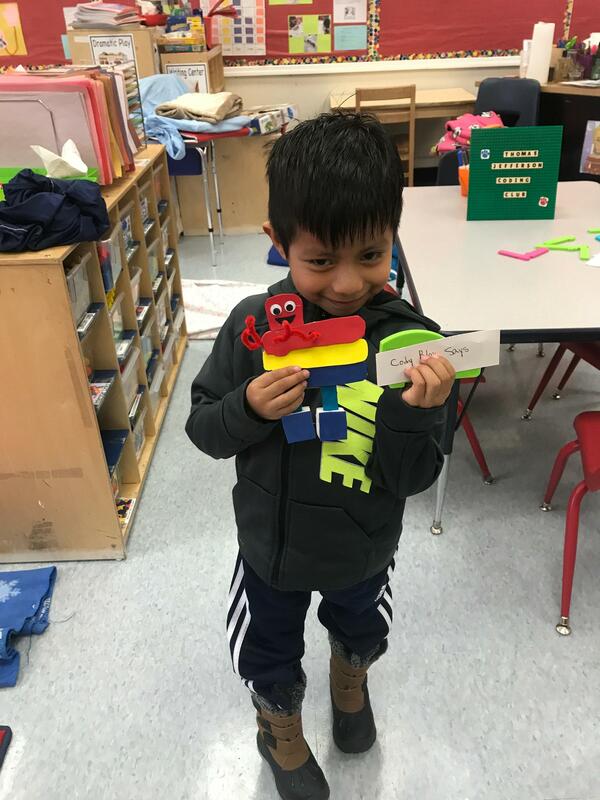 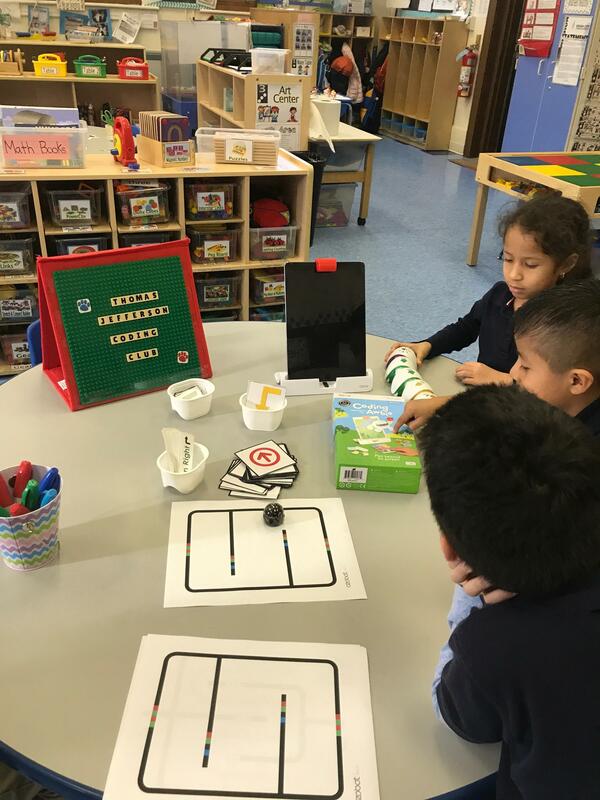 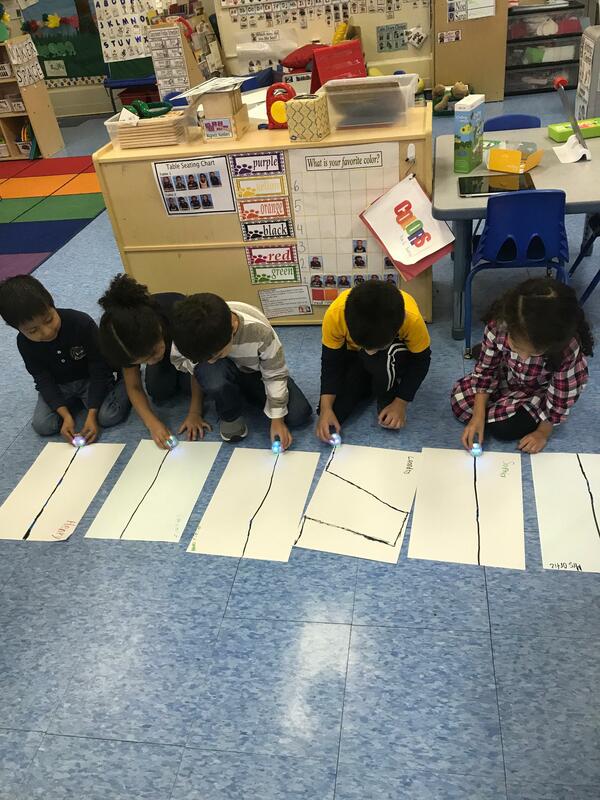 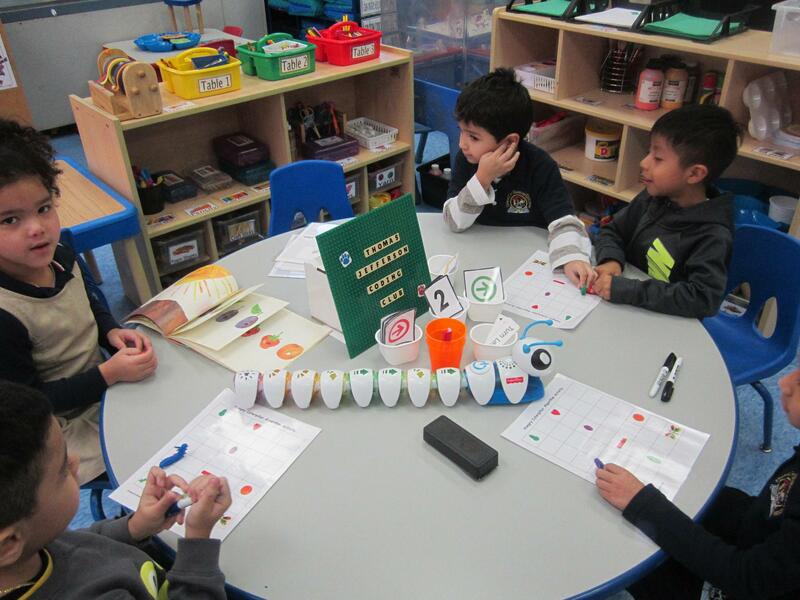 Students playing "Cody Blox Says.."
Our students collaborated and took turns as they programed Code-a-Pillar to go from the starting point to the end. 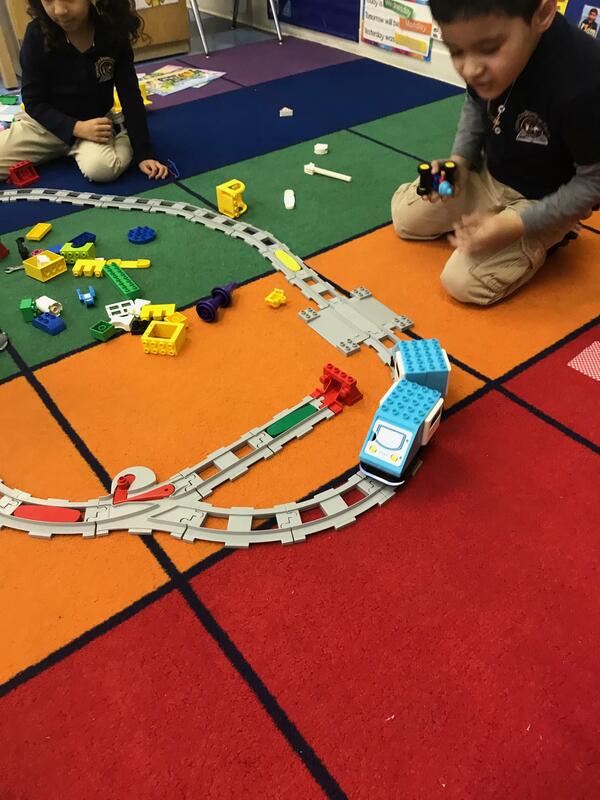 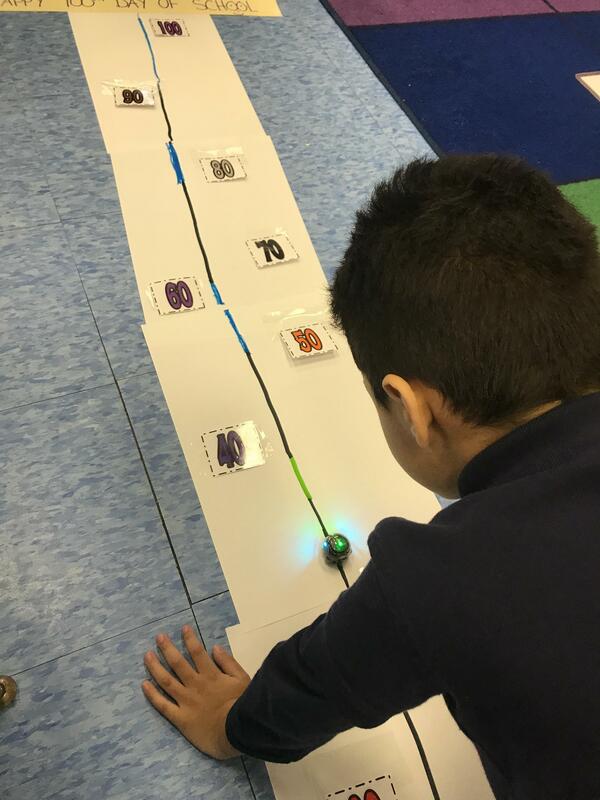 Watch how our students explore, discover and learn about coding through play and teamwork. 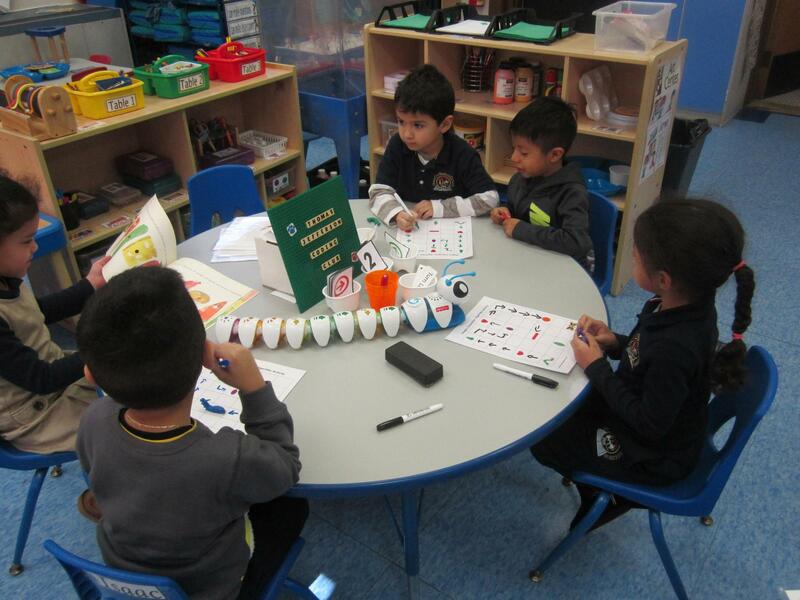 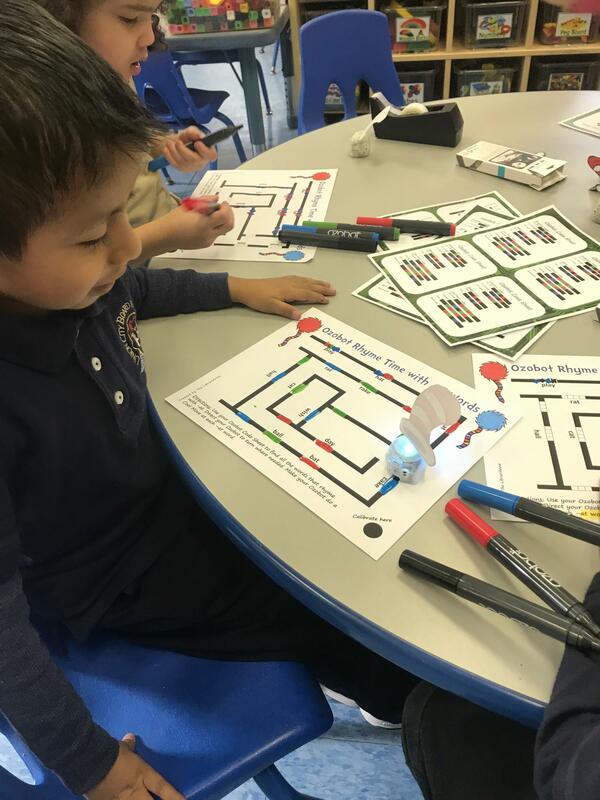 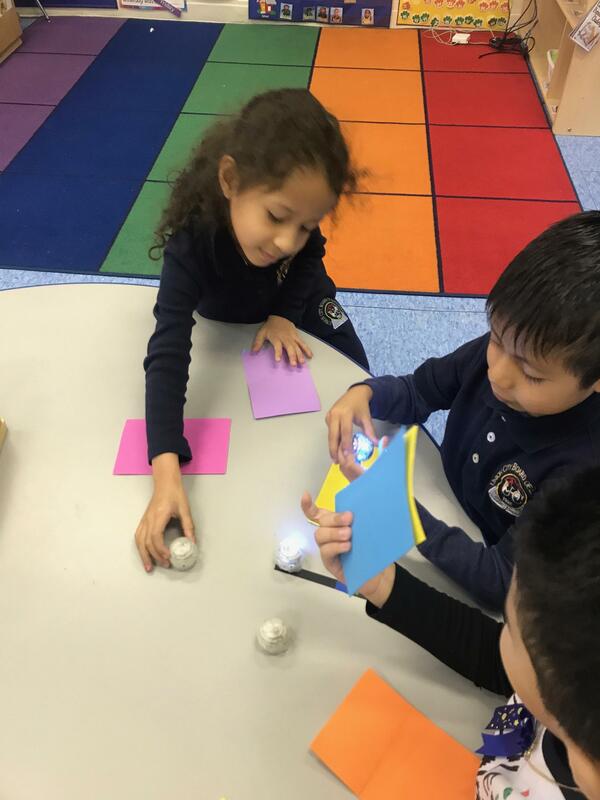 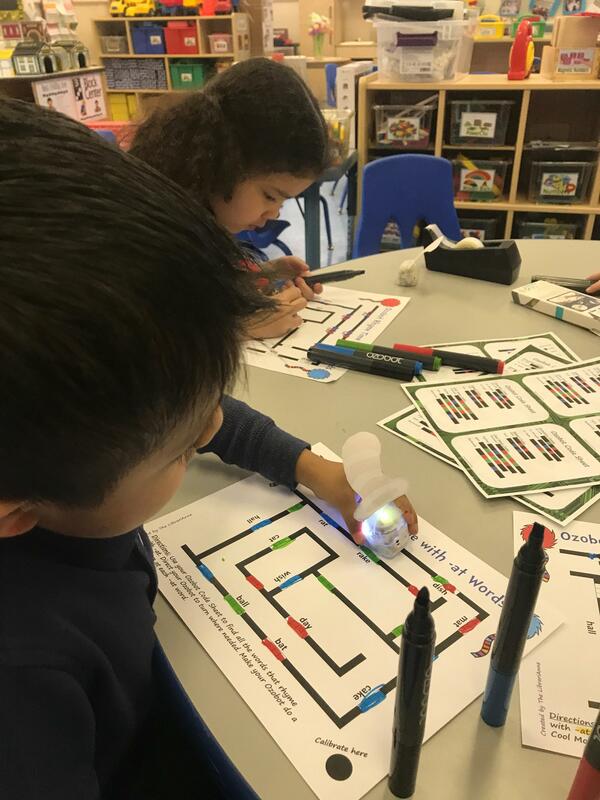 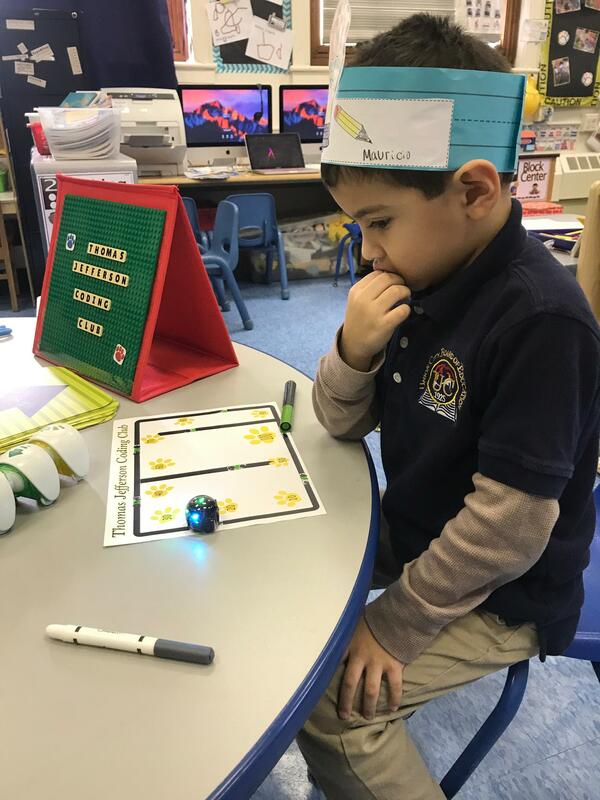 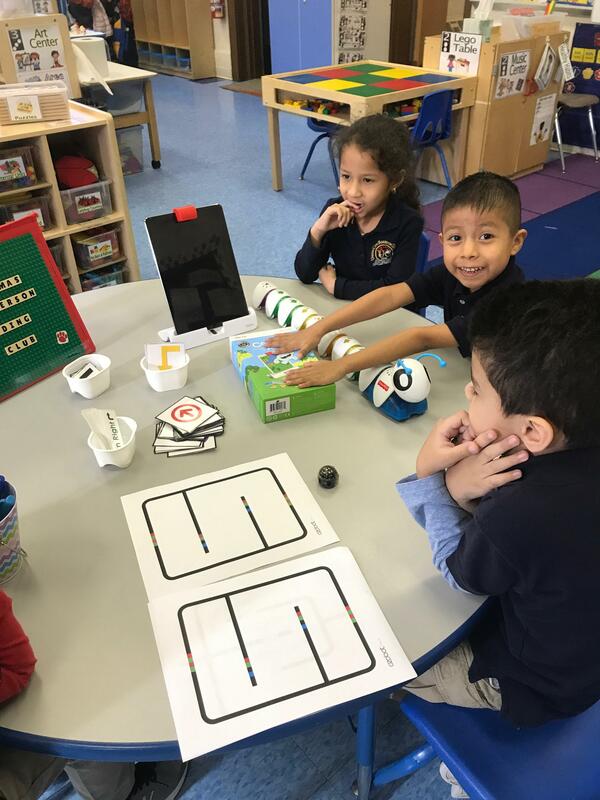 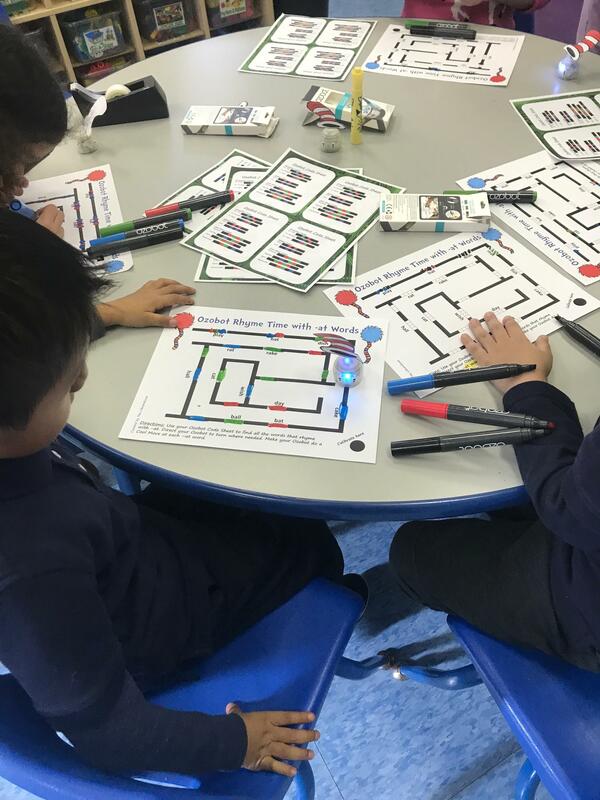 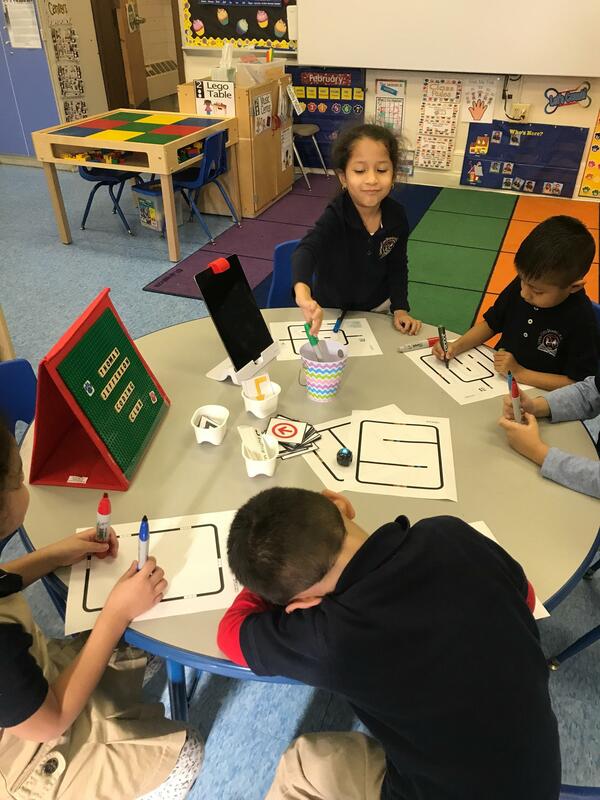 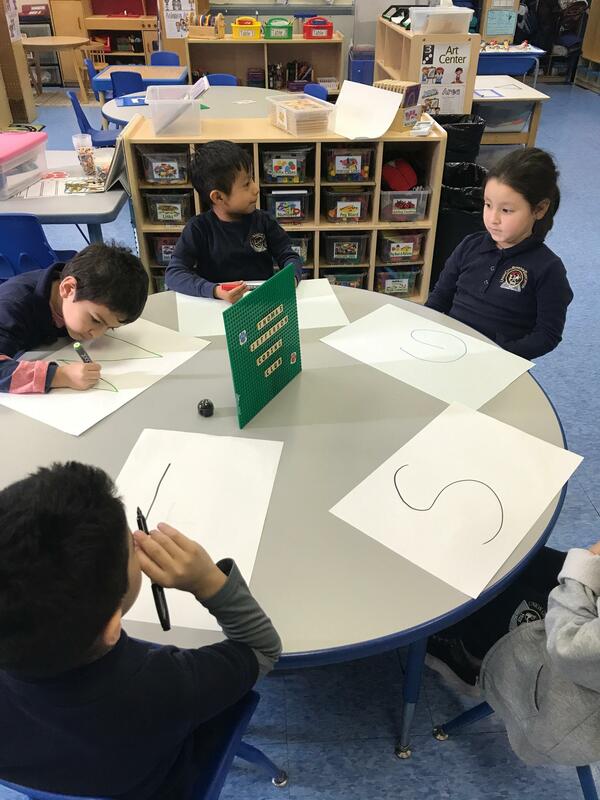 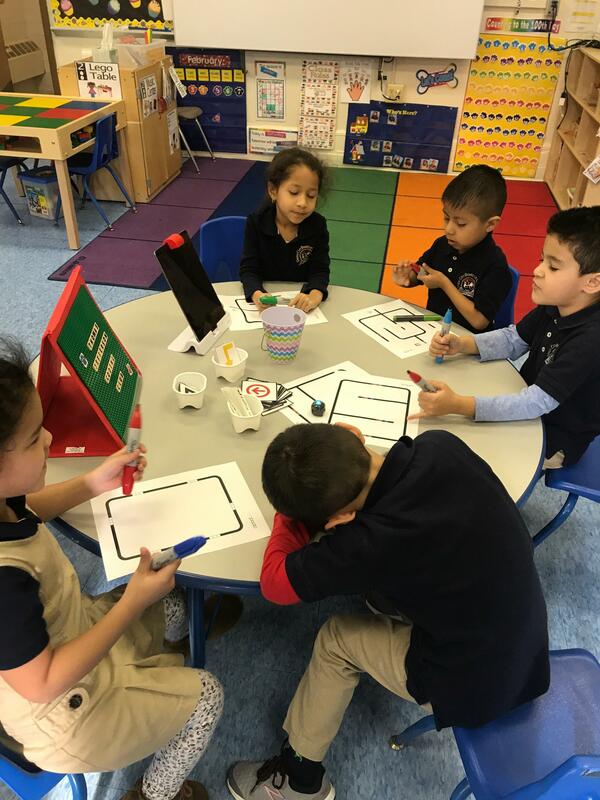 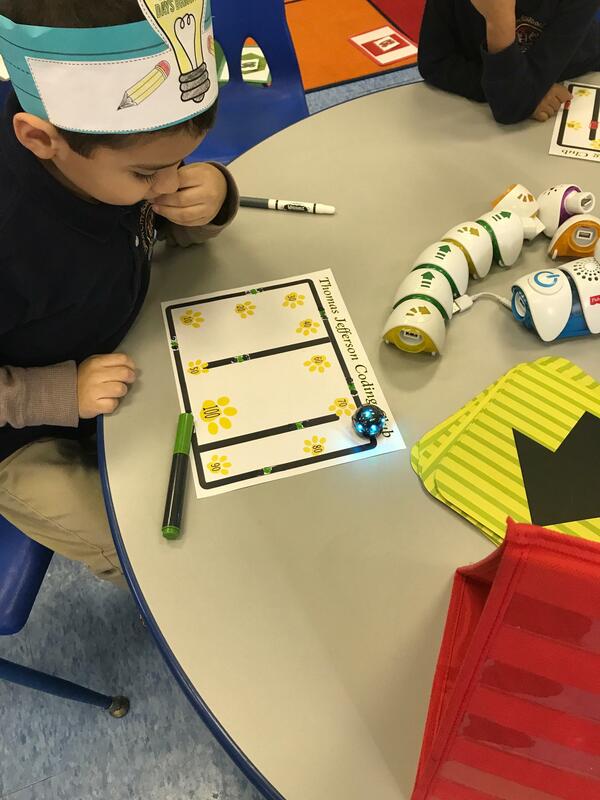 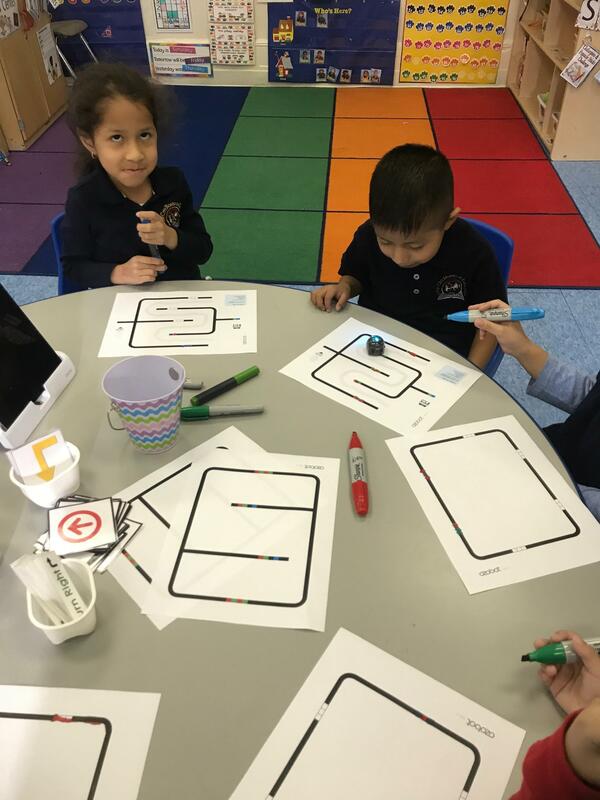 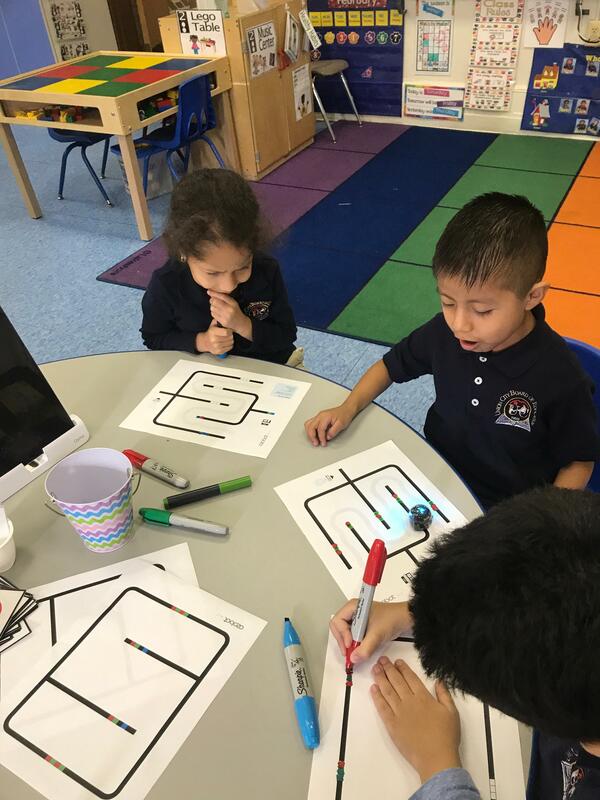 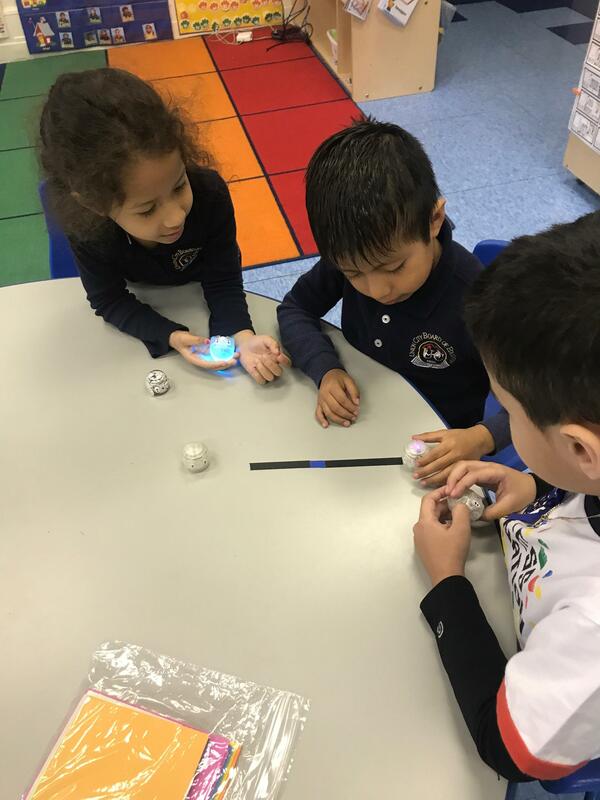 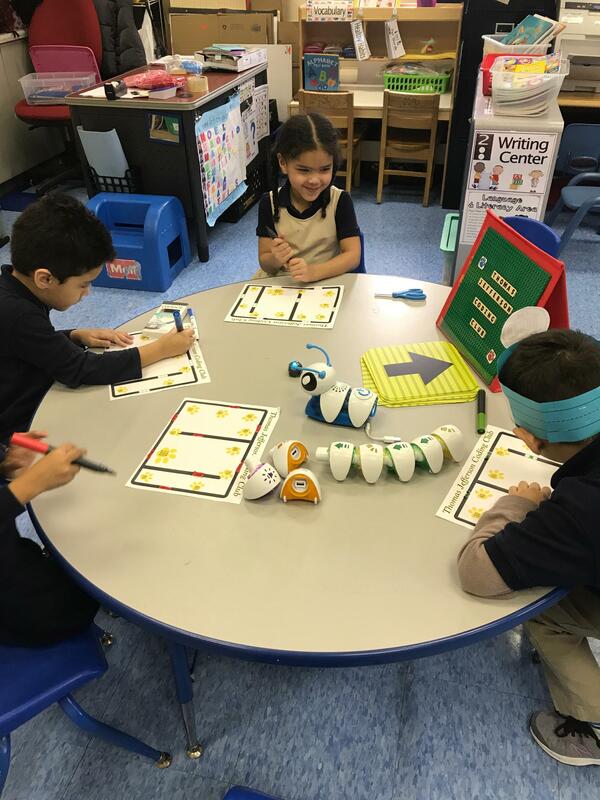 Students were introduced to Ozobot-Evo and learned how the robot worked. 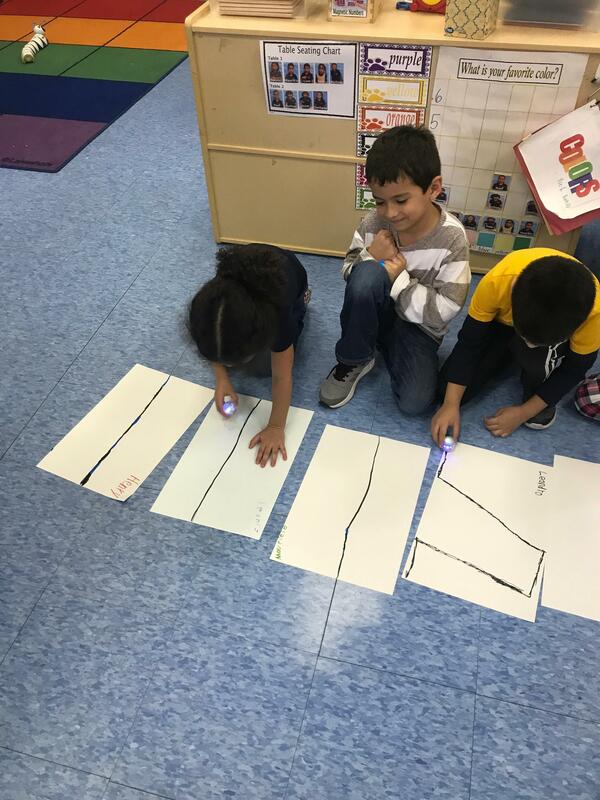 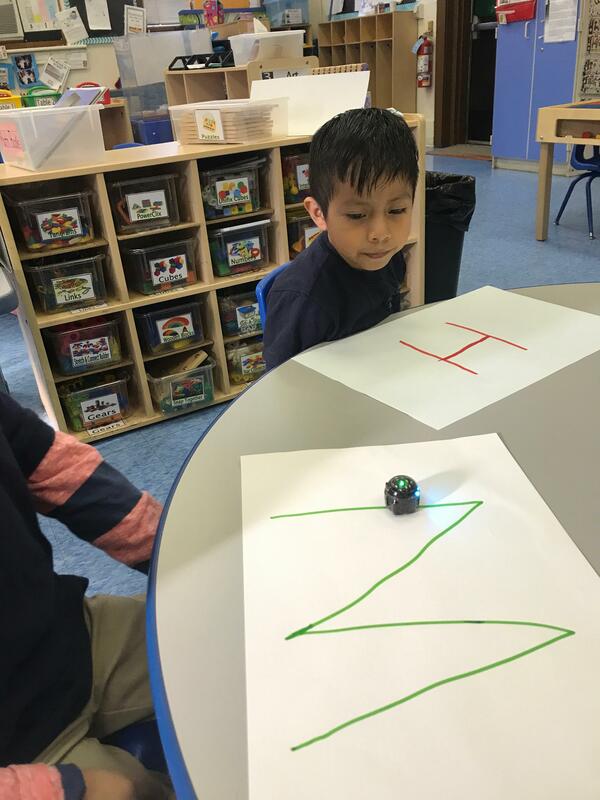 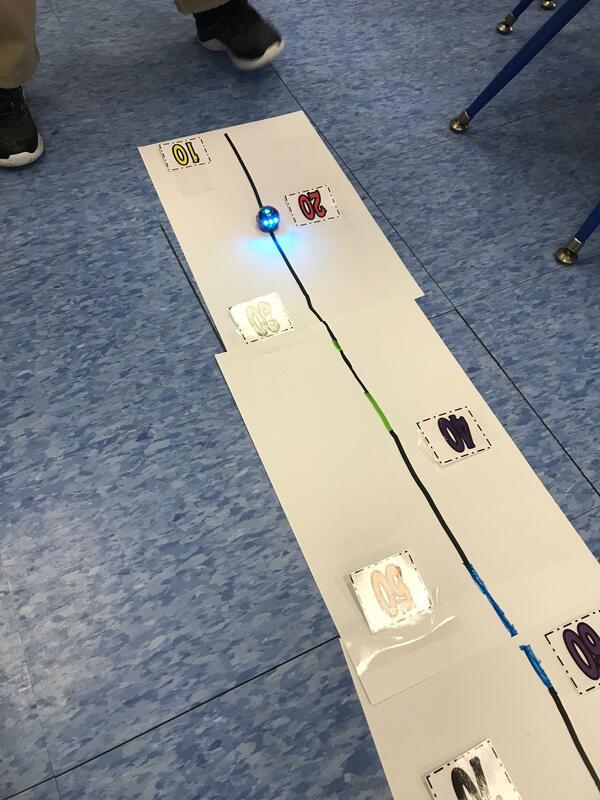 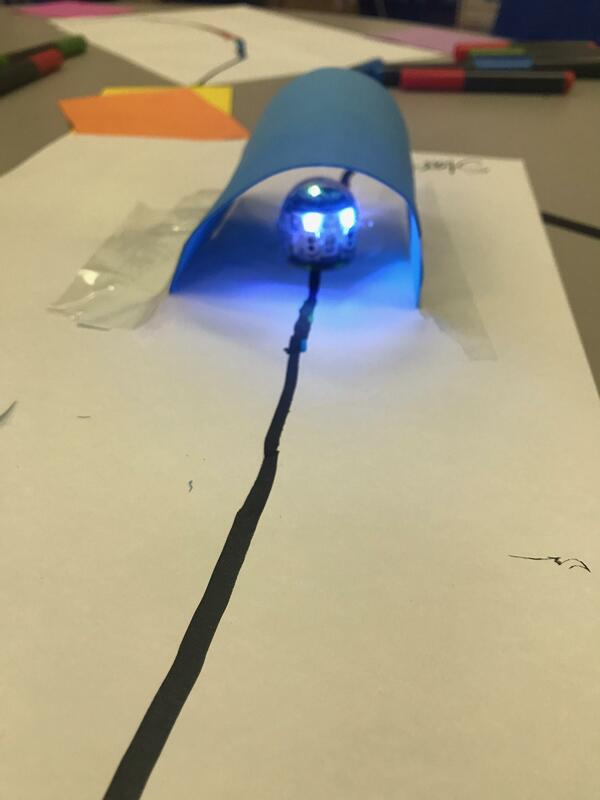 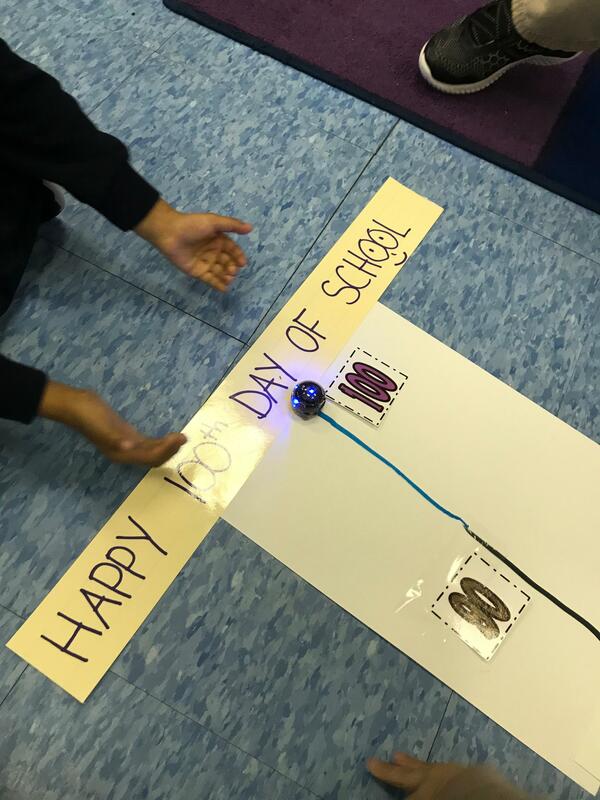 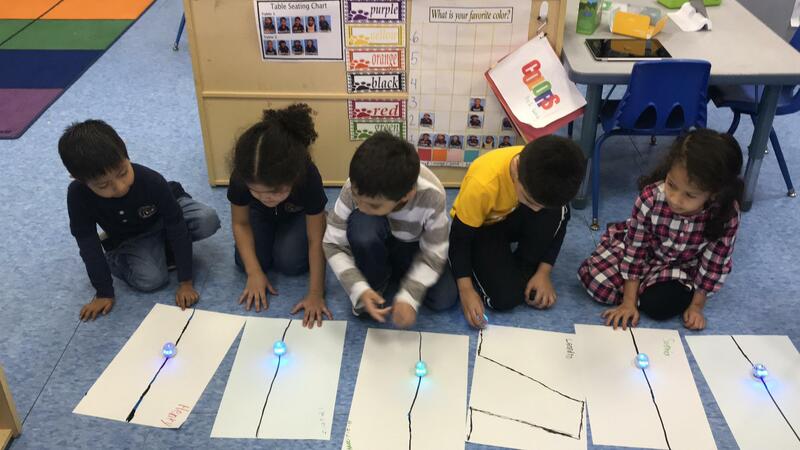 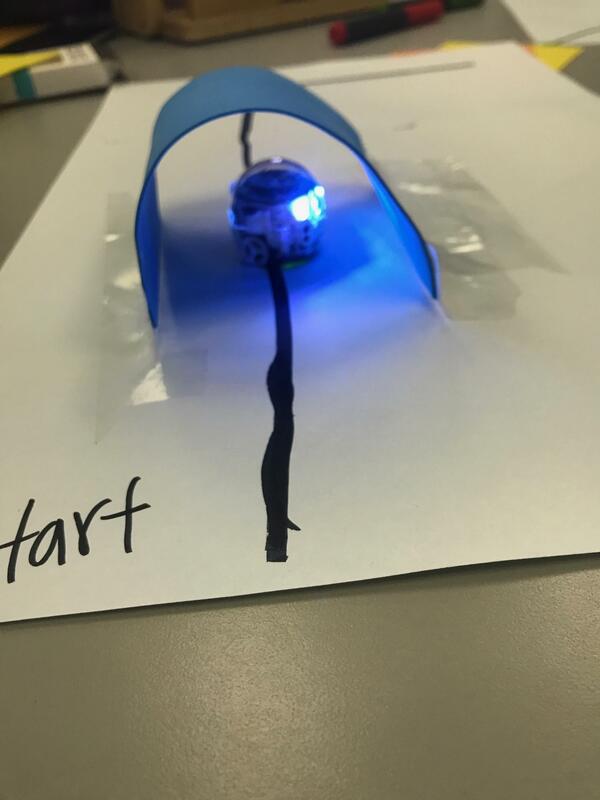 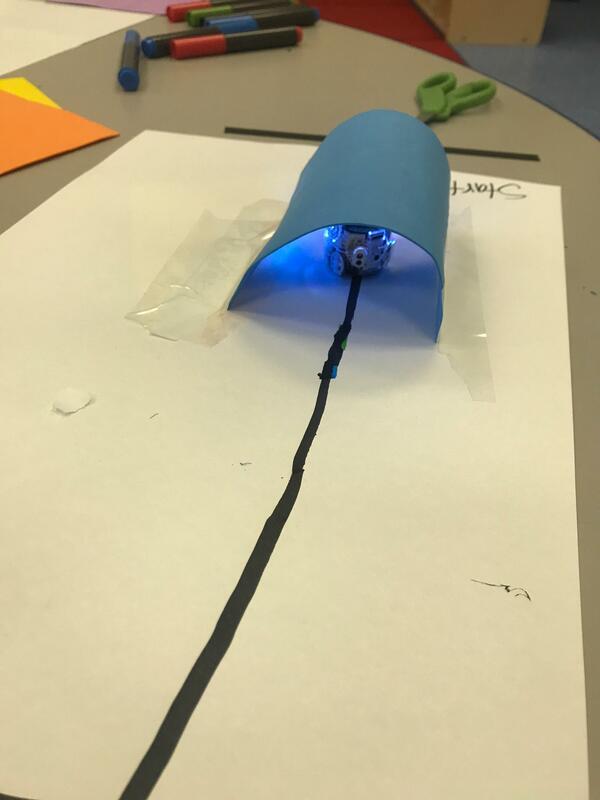 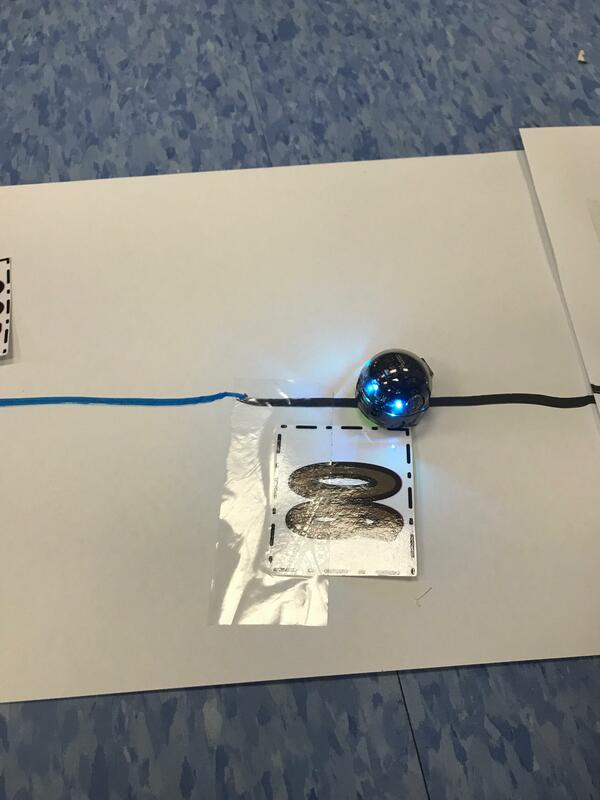 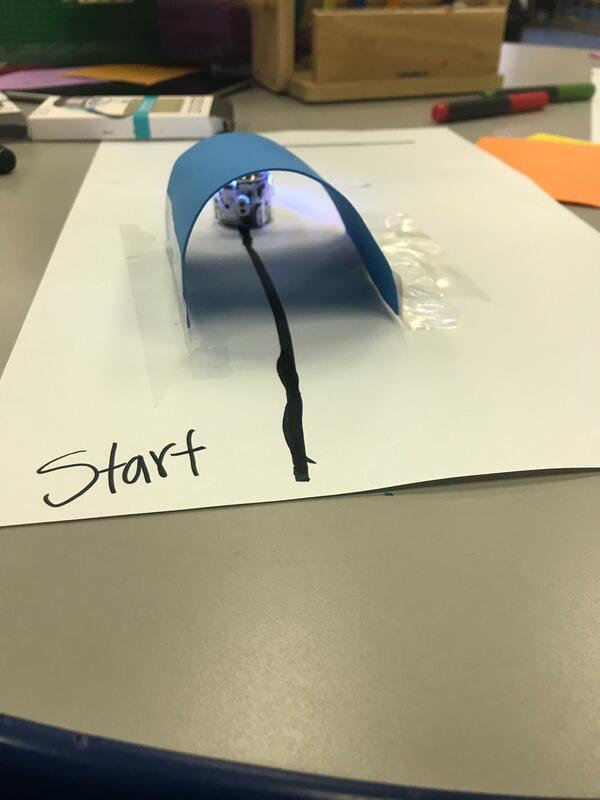 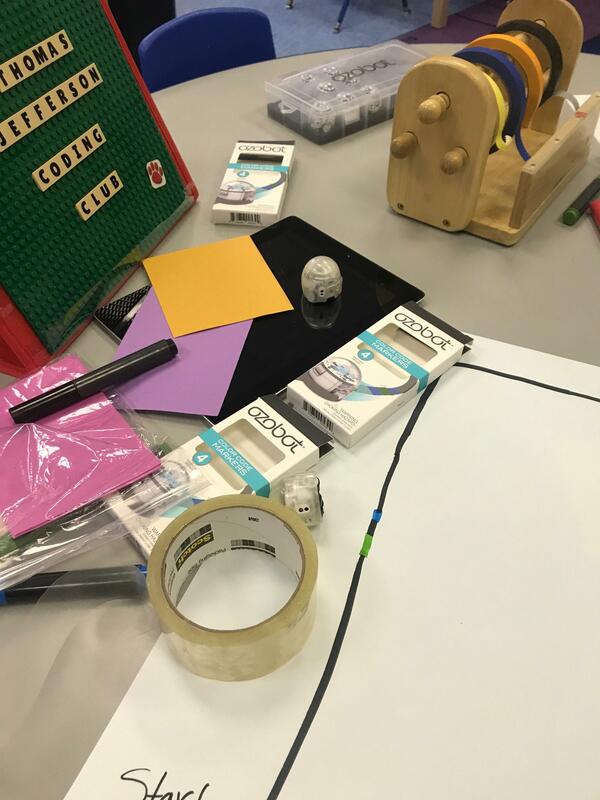 Students gave commands to Ozobot using OzoCodes, special markers, to draw different paths the robot would navigate. 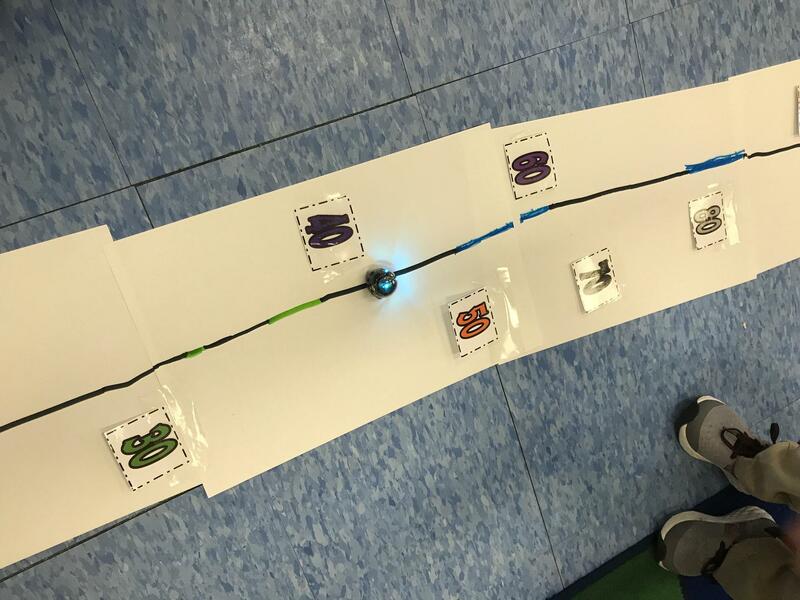 Watch our students as they drew their paths and put Evo to the test: Did Evo follow their path from beginning to end? 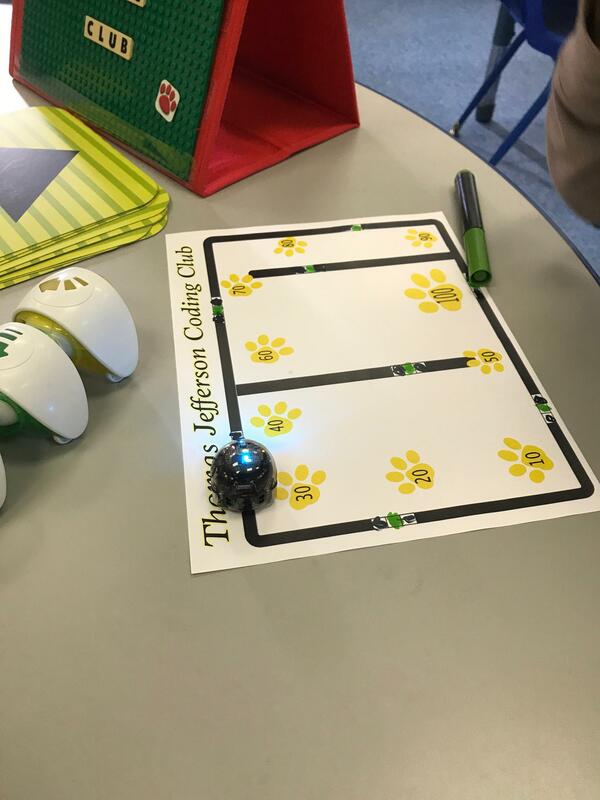 Be a part of our Coding Club! 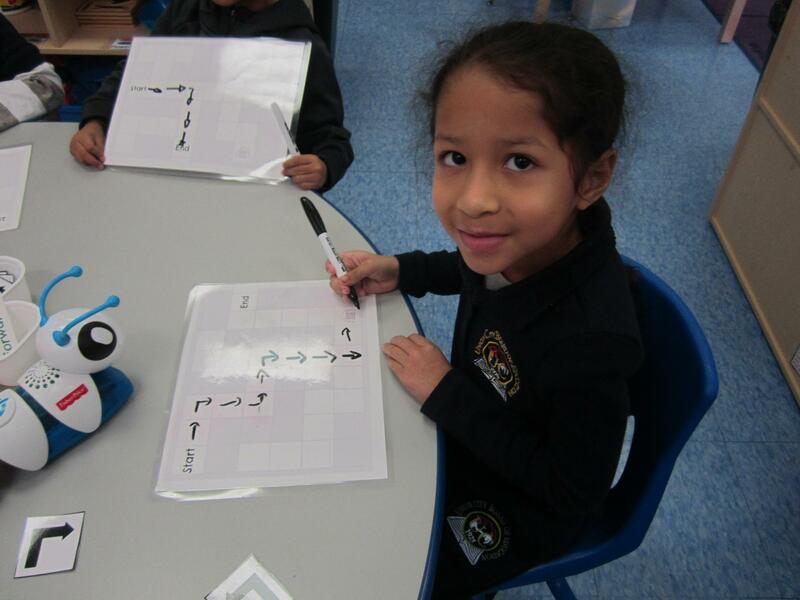 Watch what our students had learned in the past five weeks. 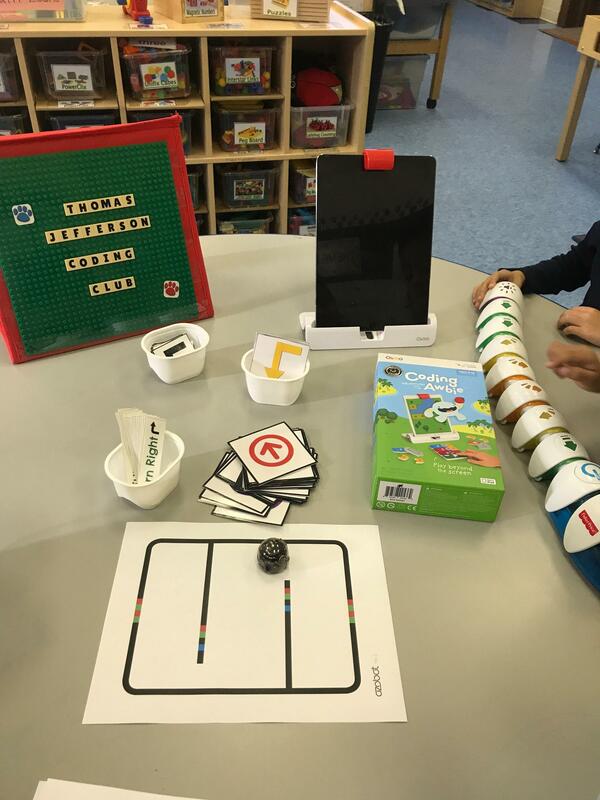 They are so excited to make Evo and Osmo part of our coding experience.